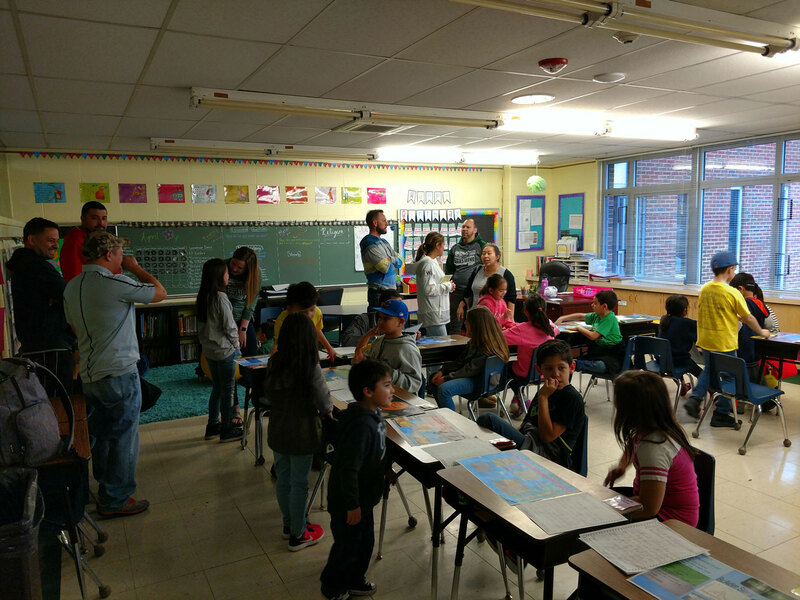 First Ever STREAM NIGHT a Huge Success! 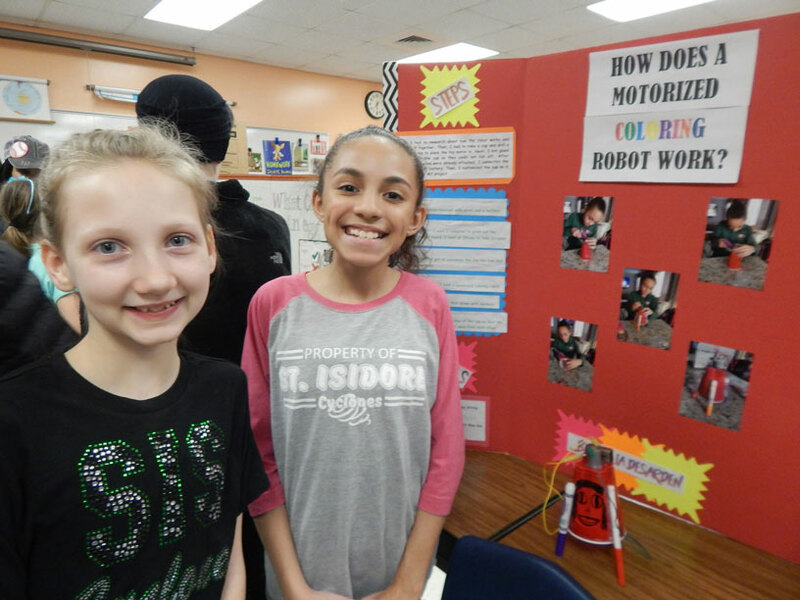 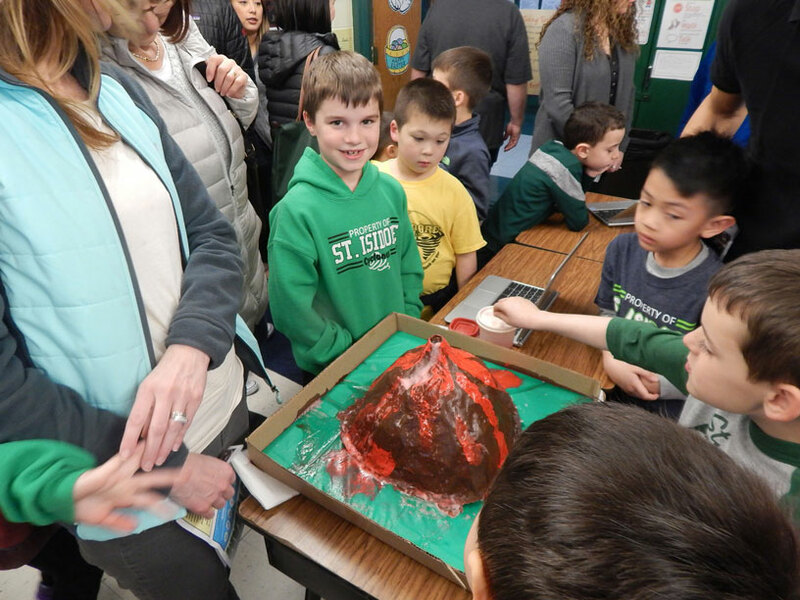 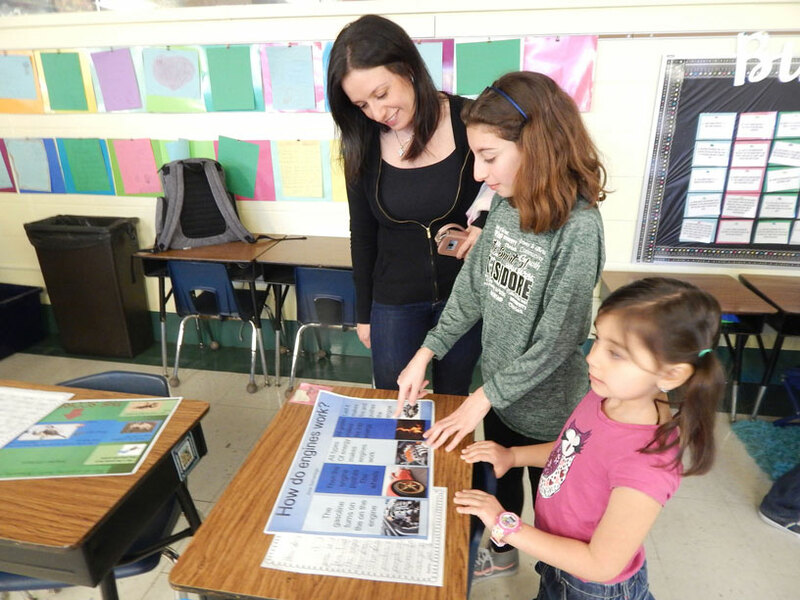 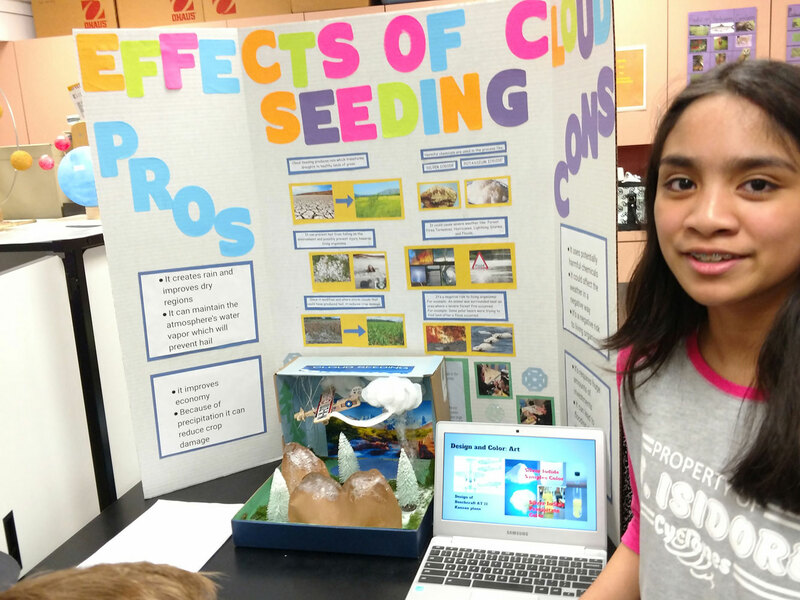 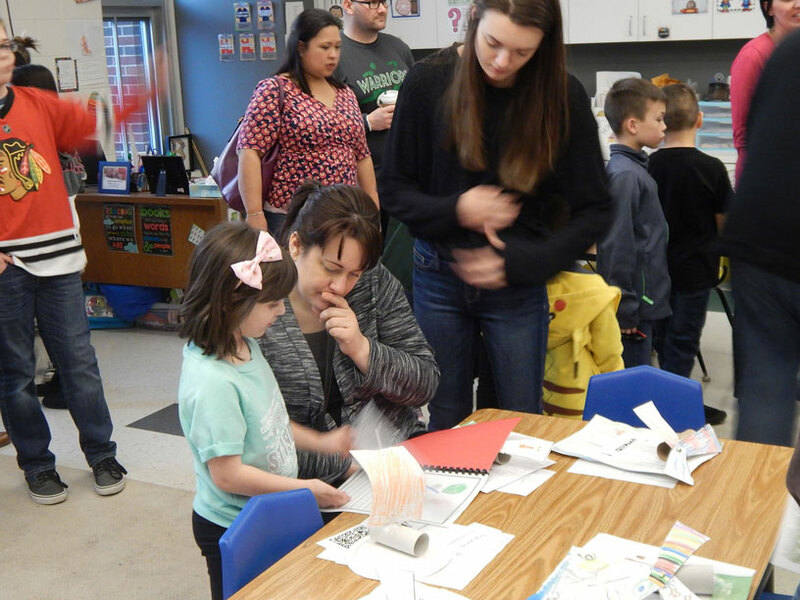 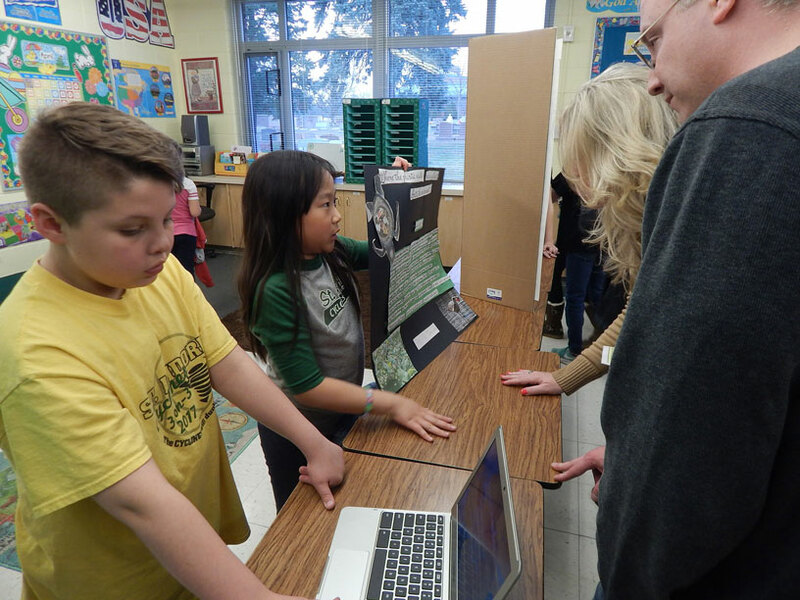 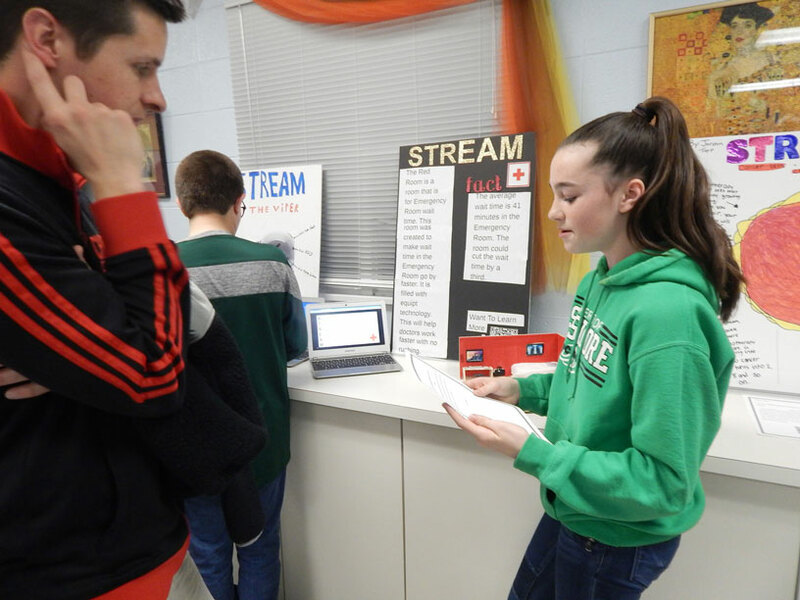 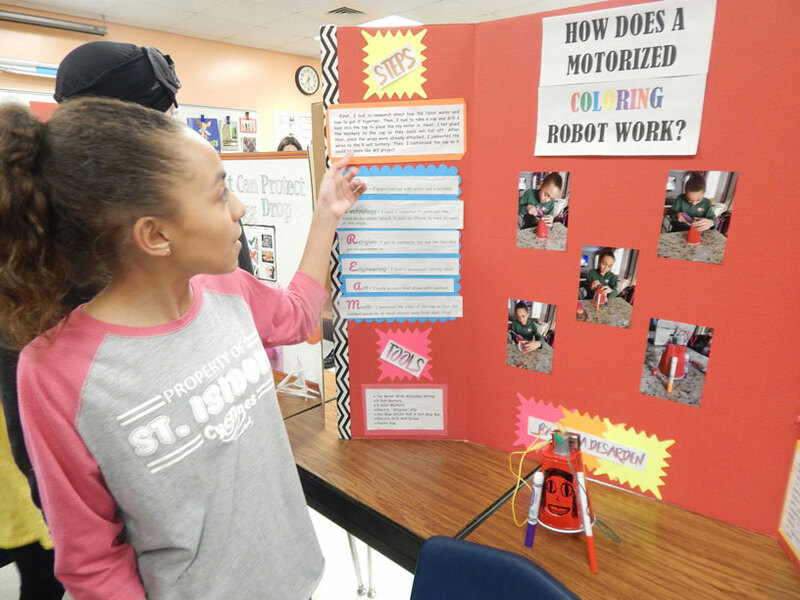 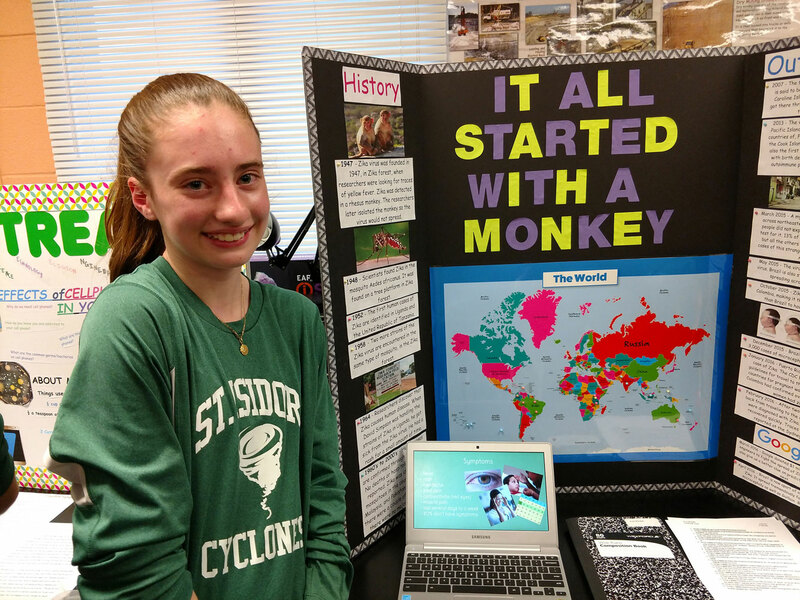 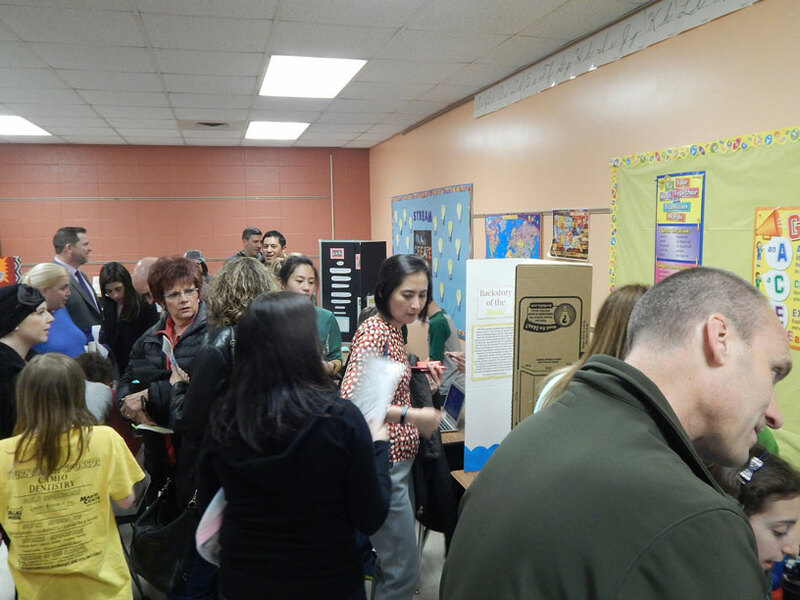 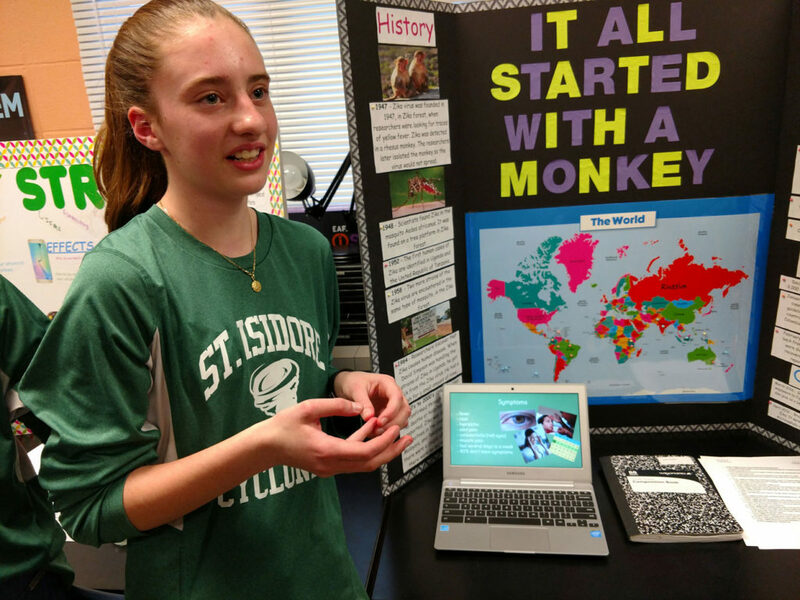 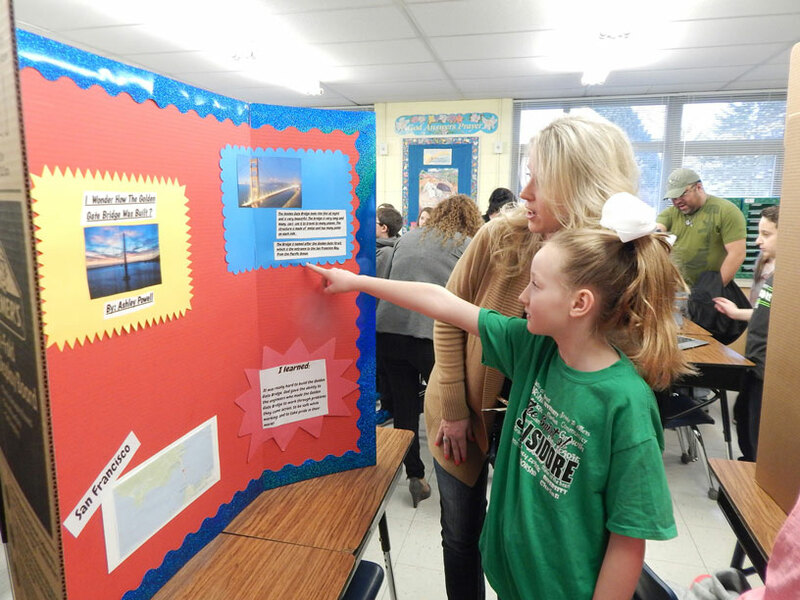 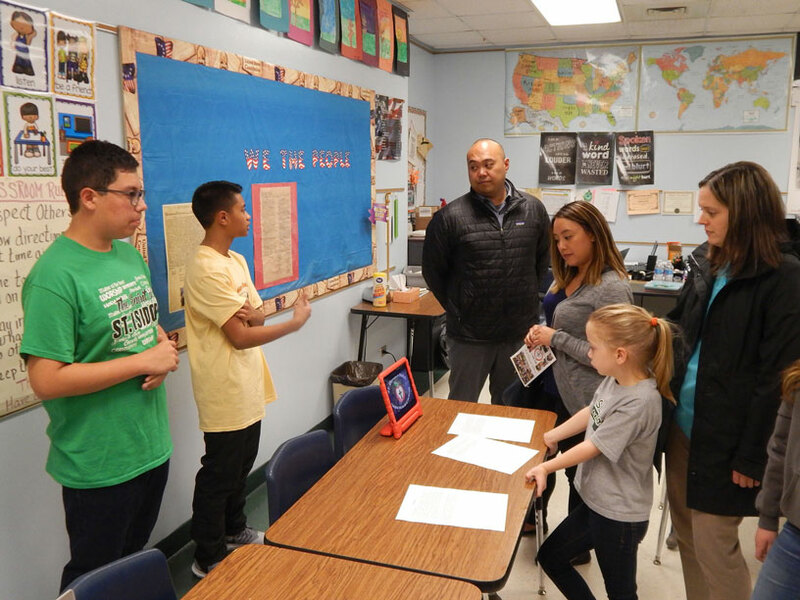 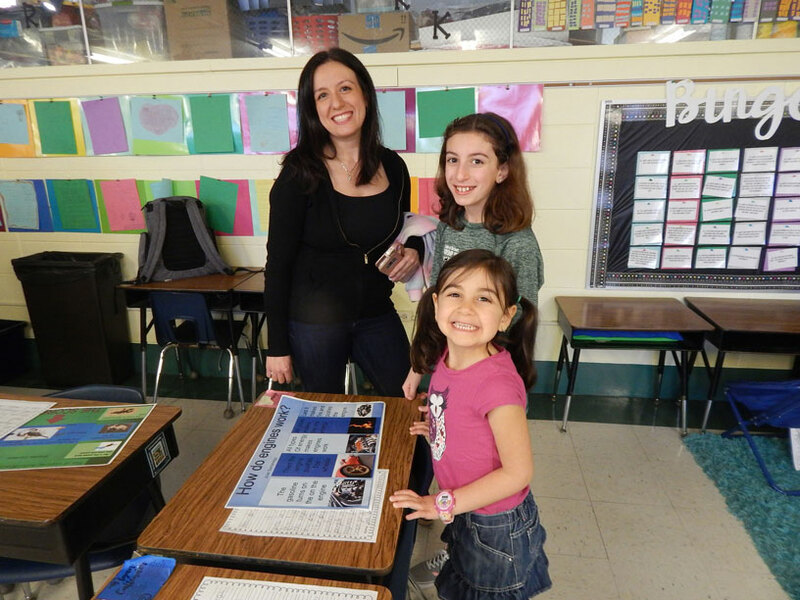 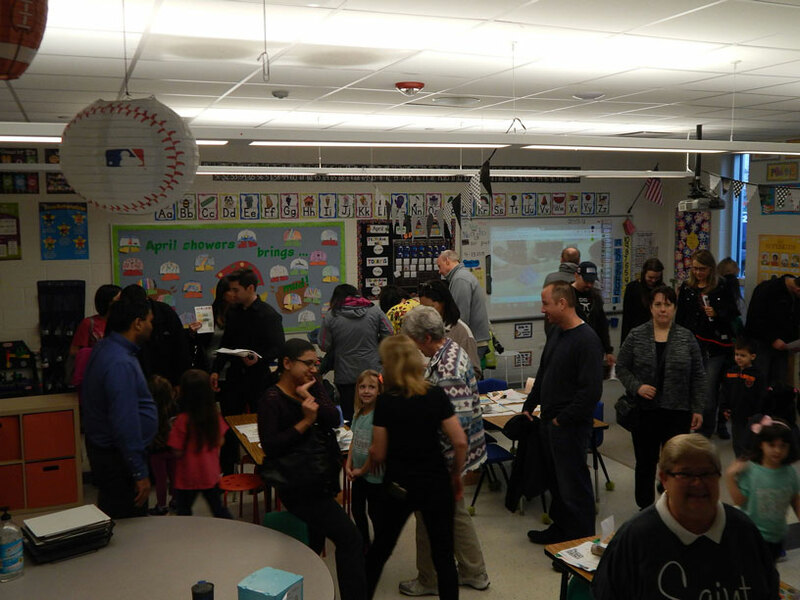 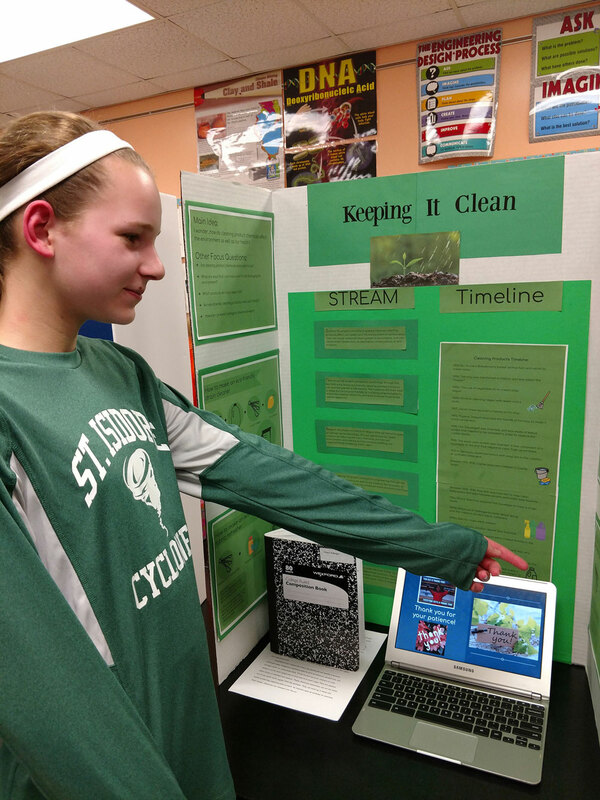 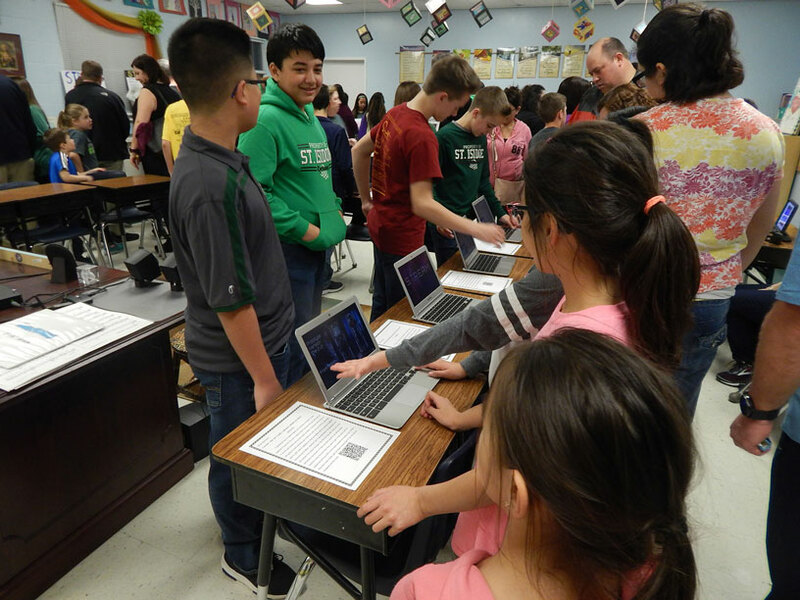 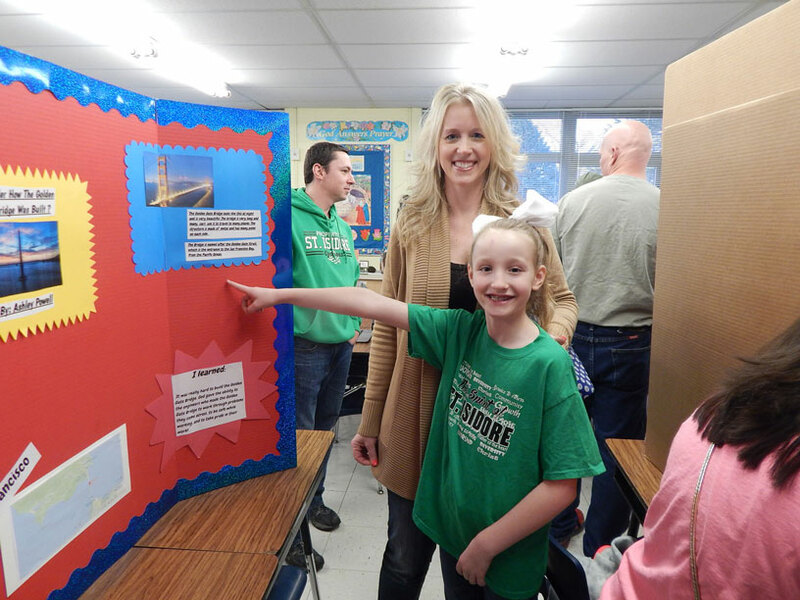 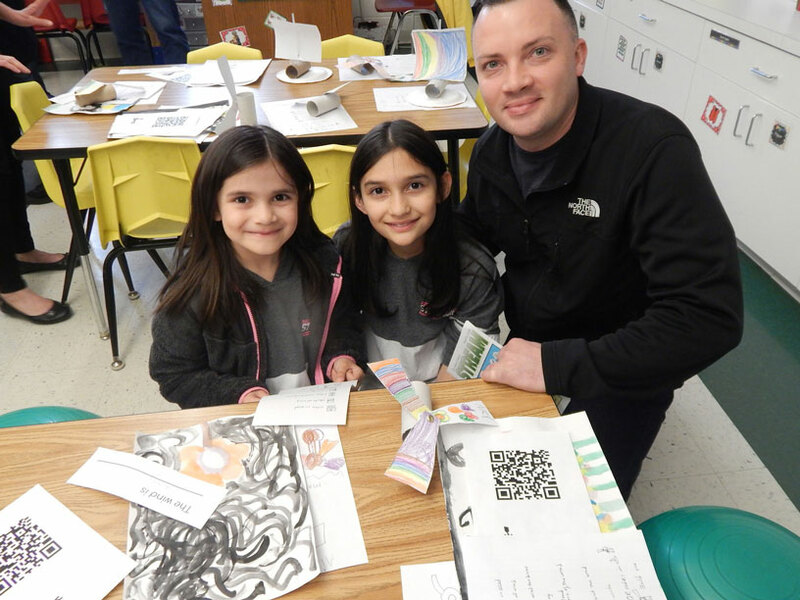 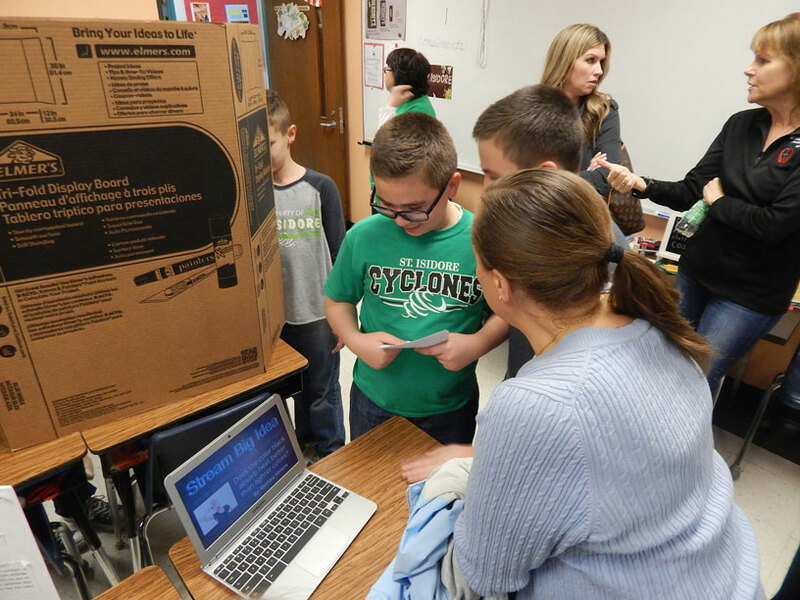 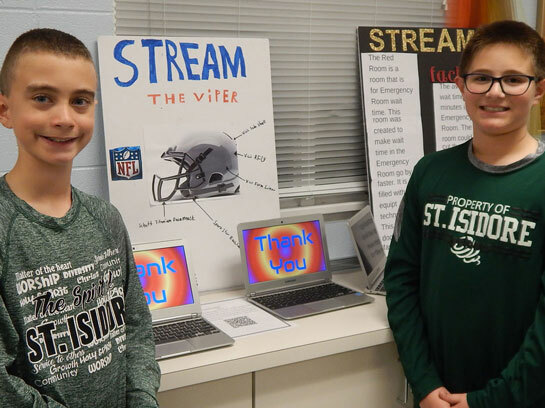 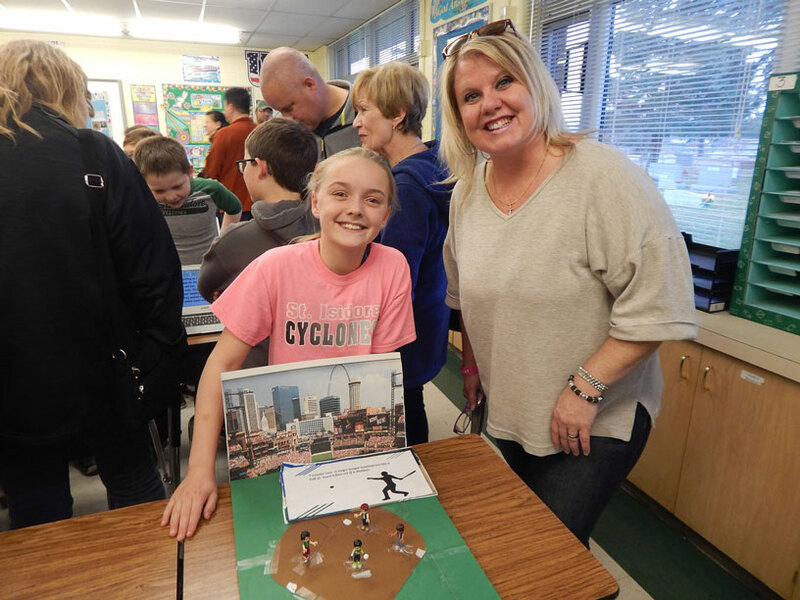 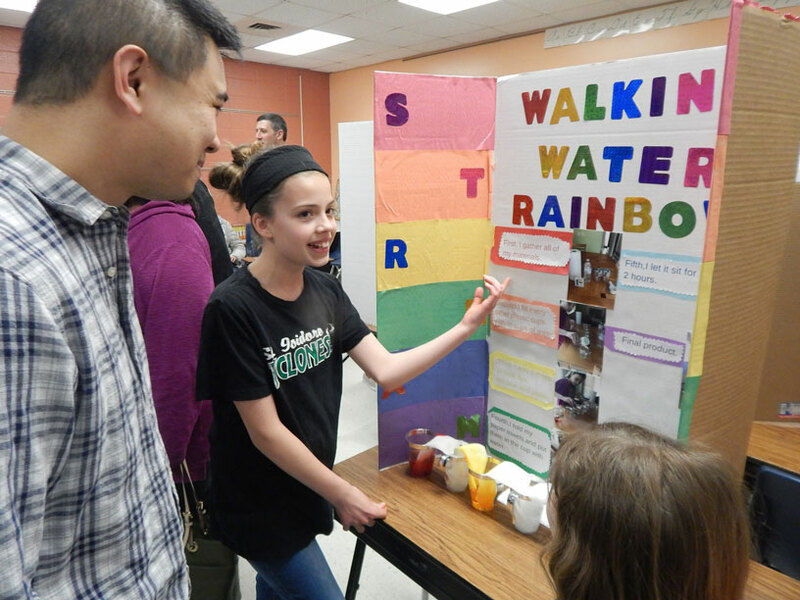 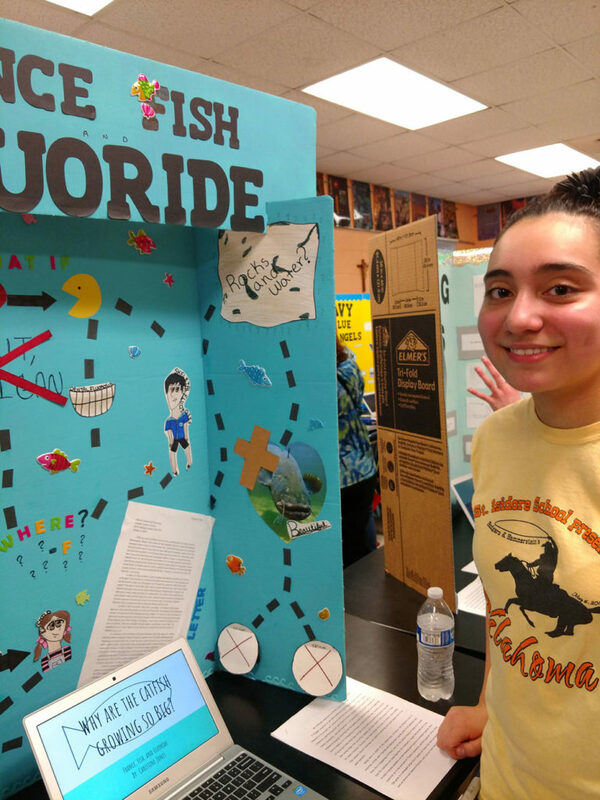 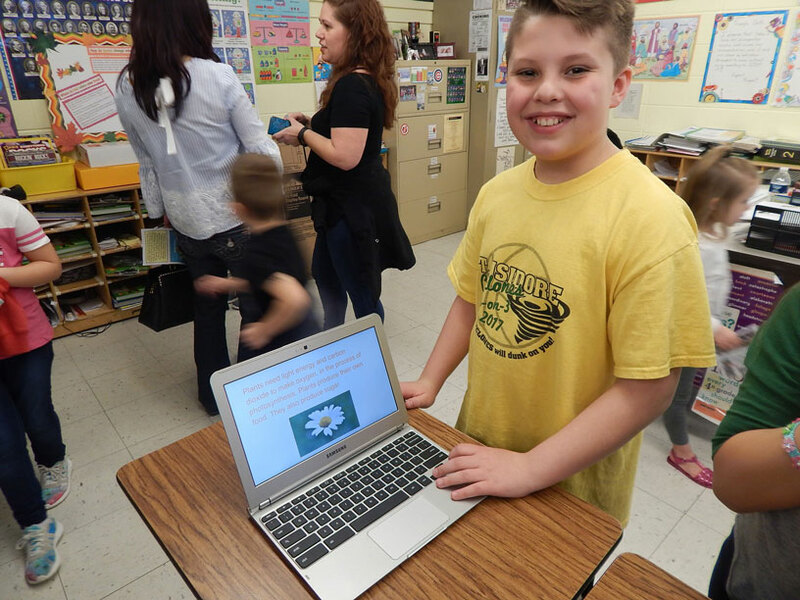 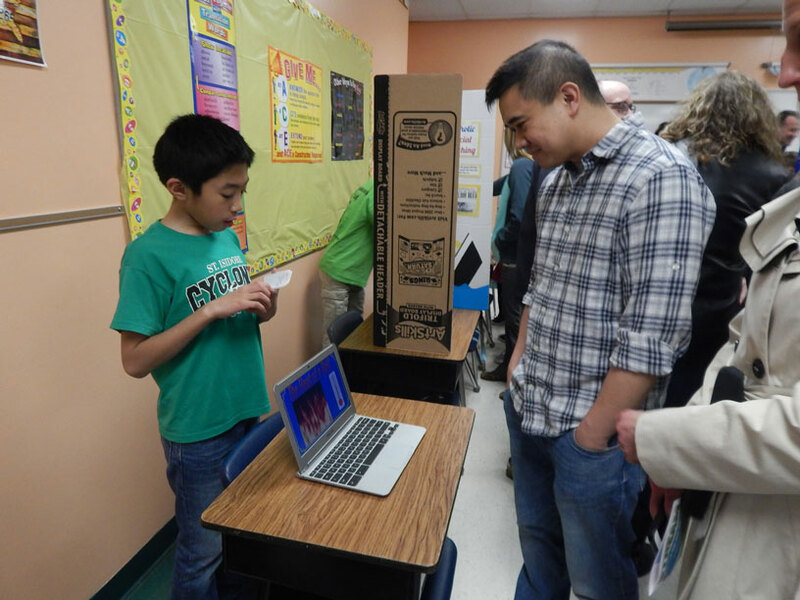 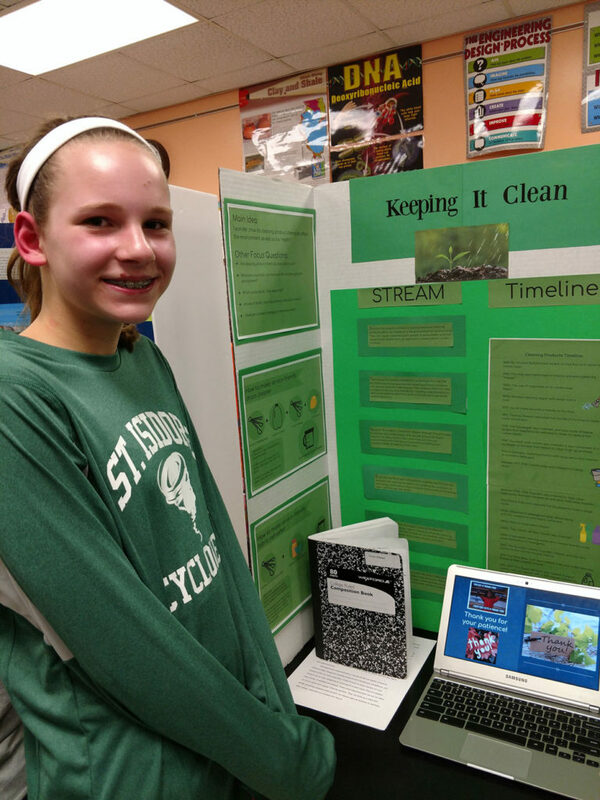 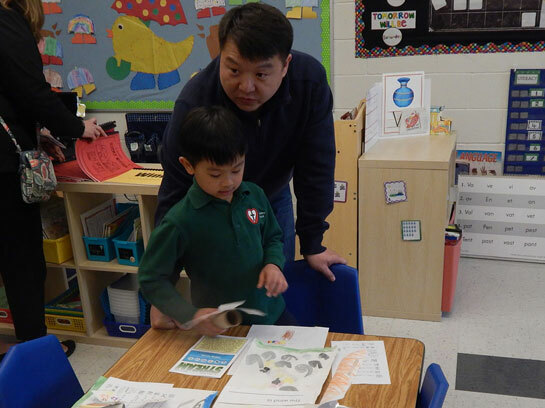 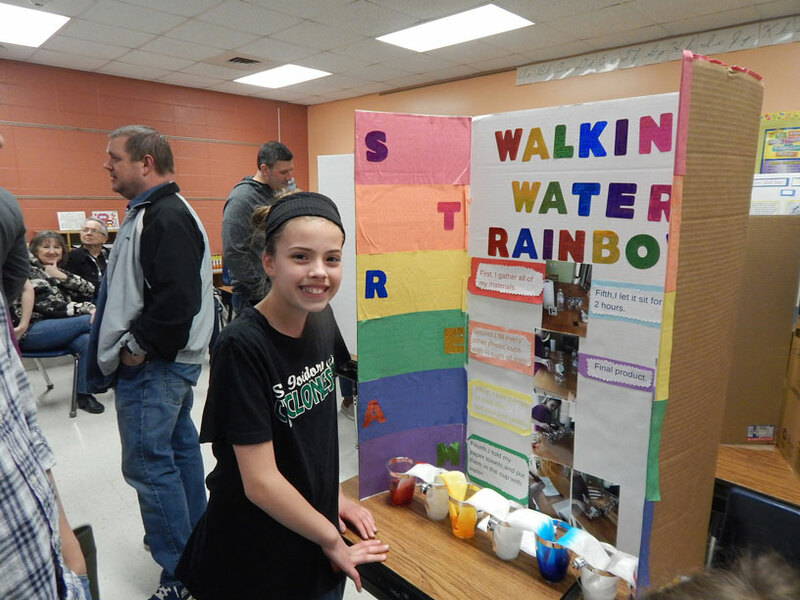 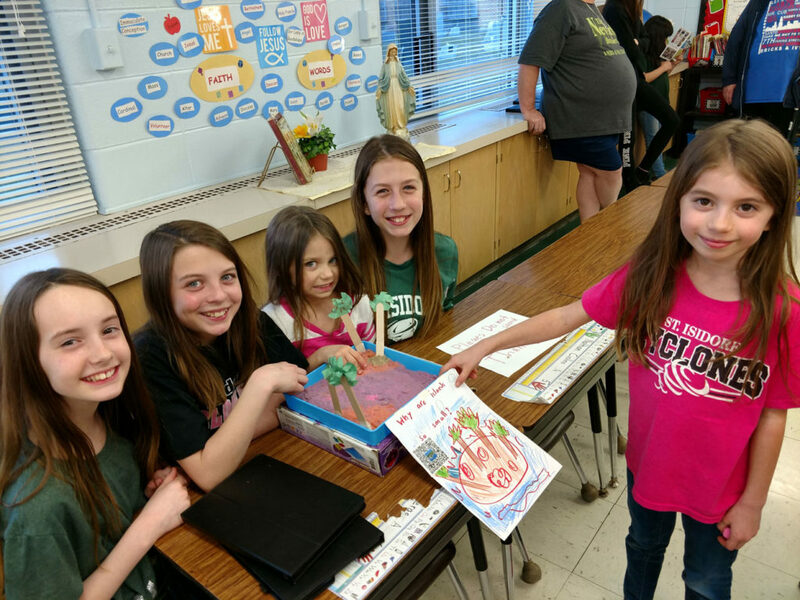 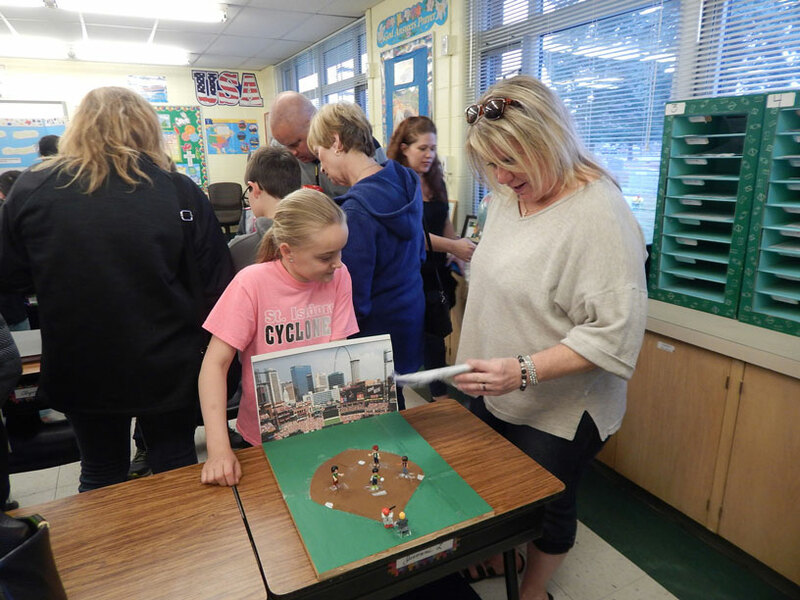 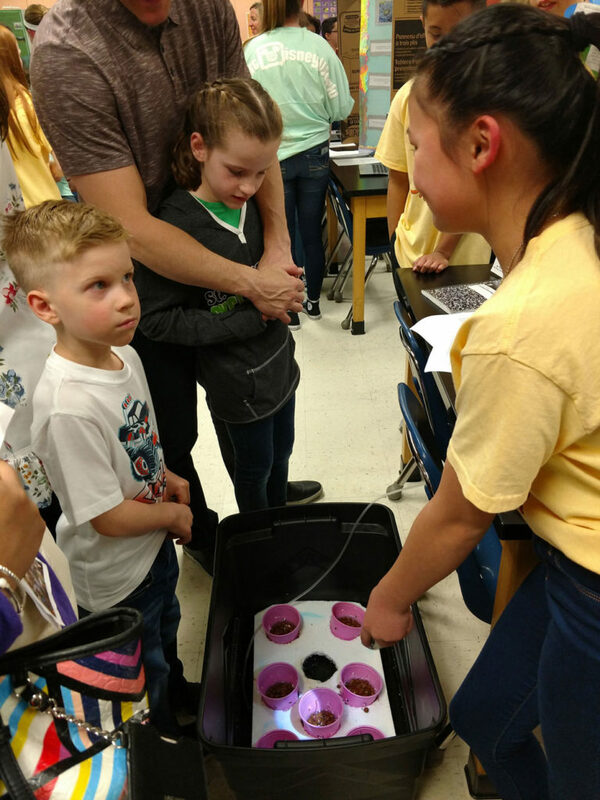 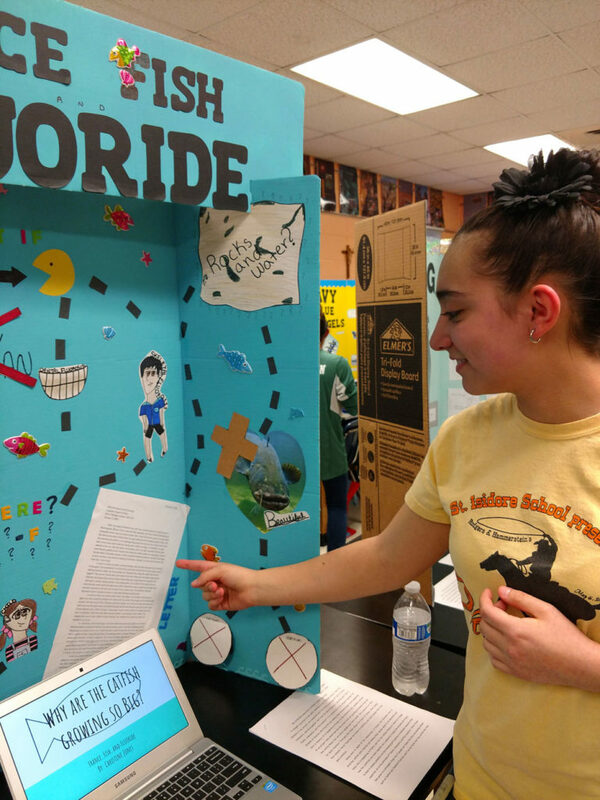 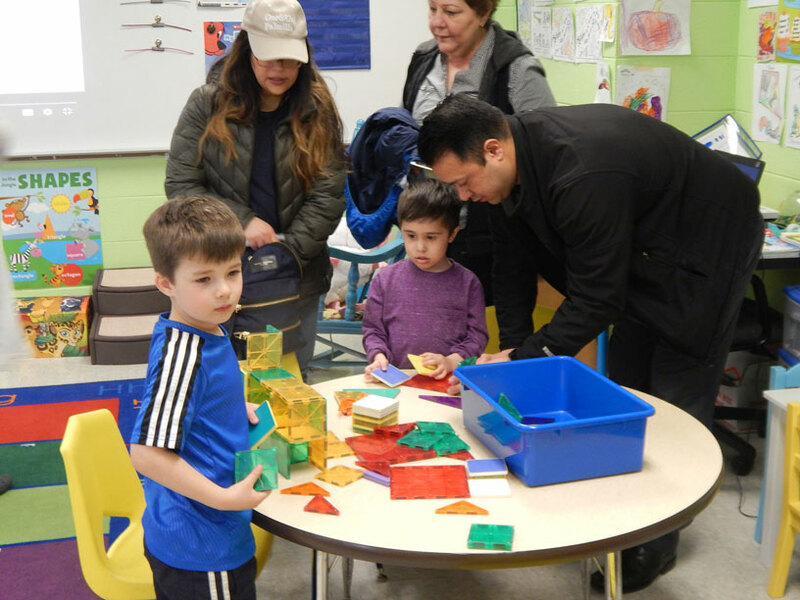 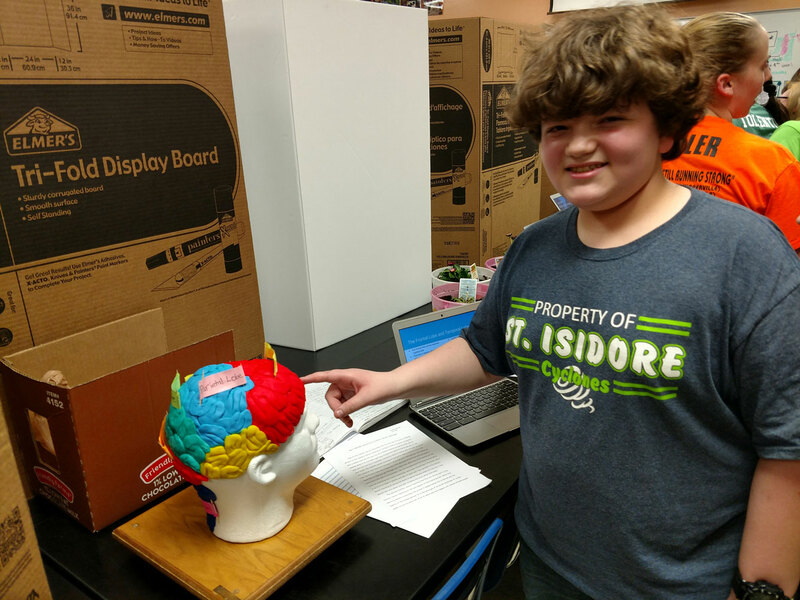 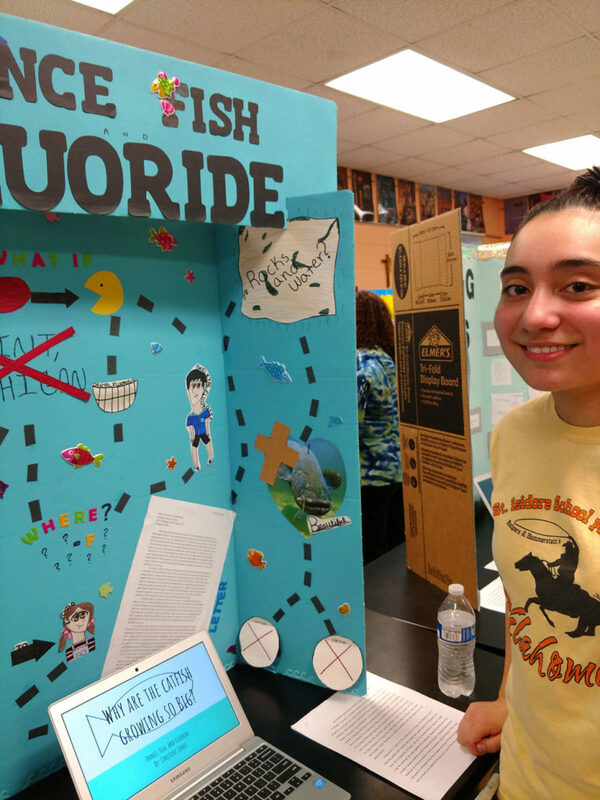 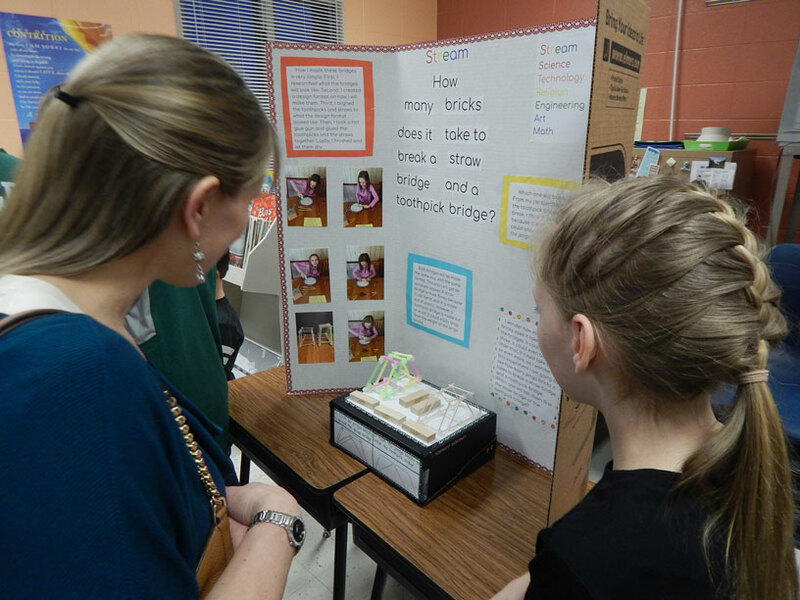 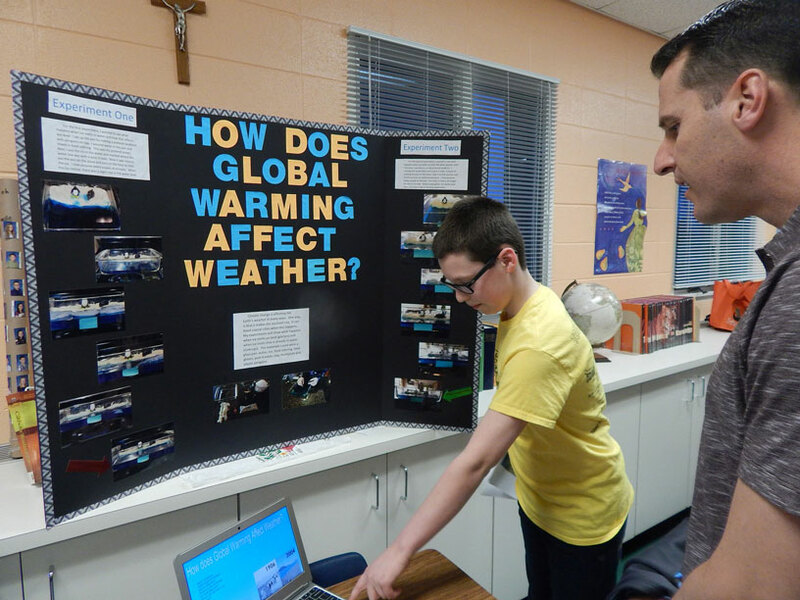 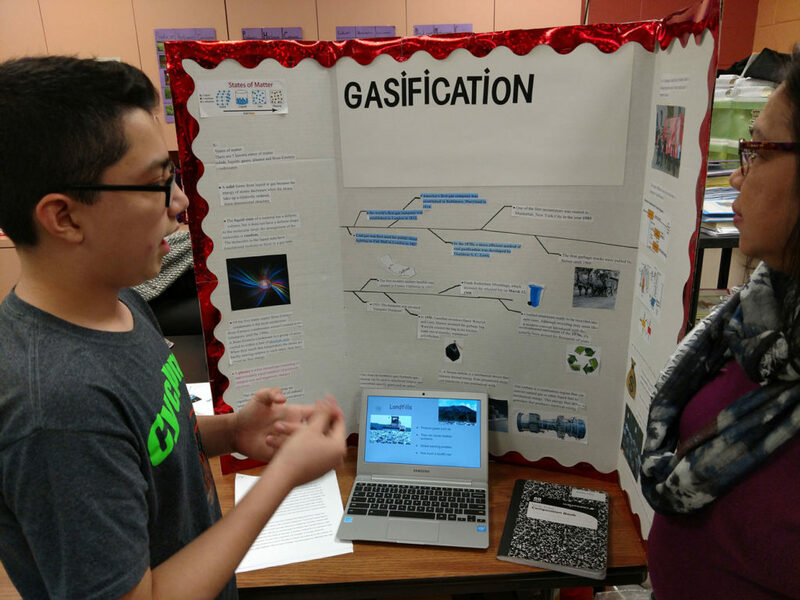 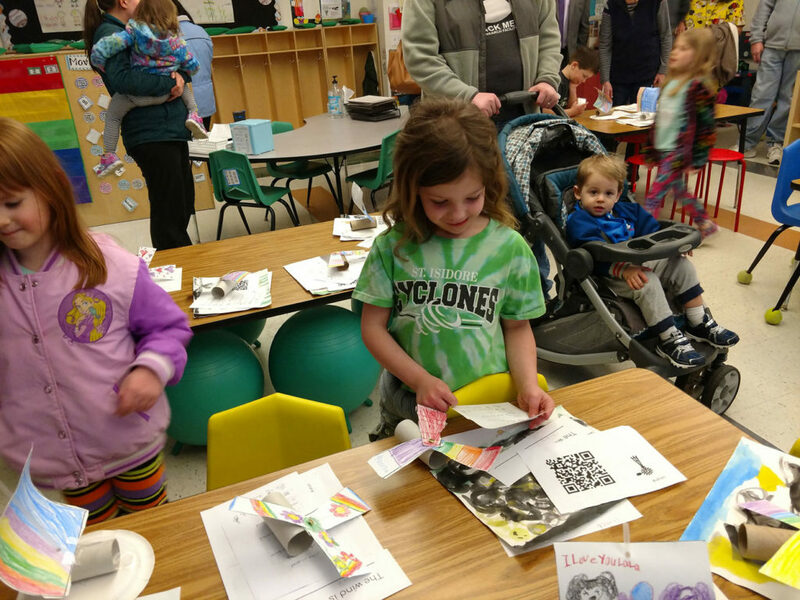 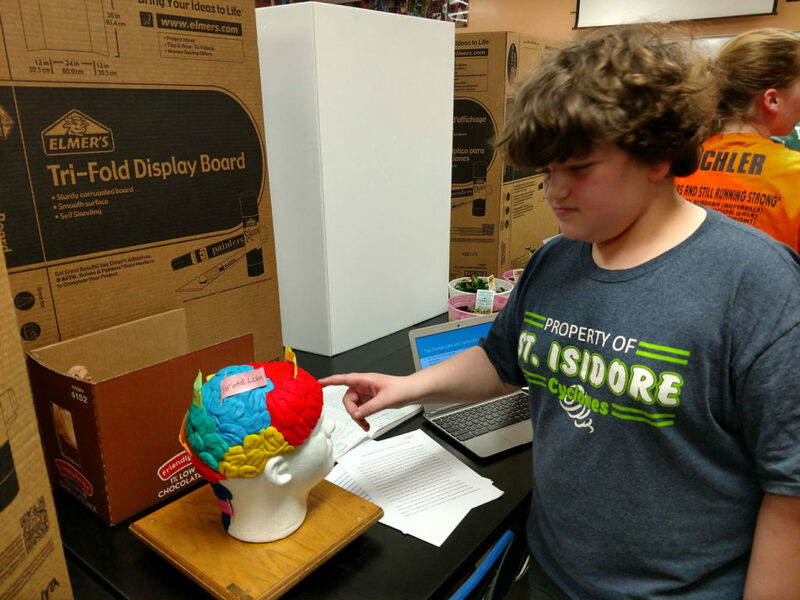 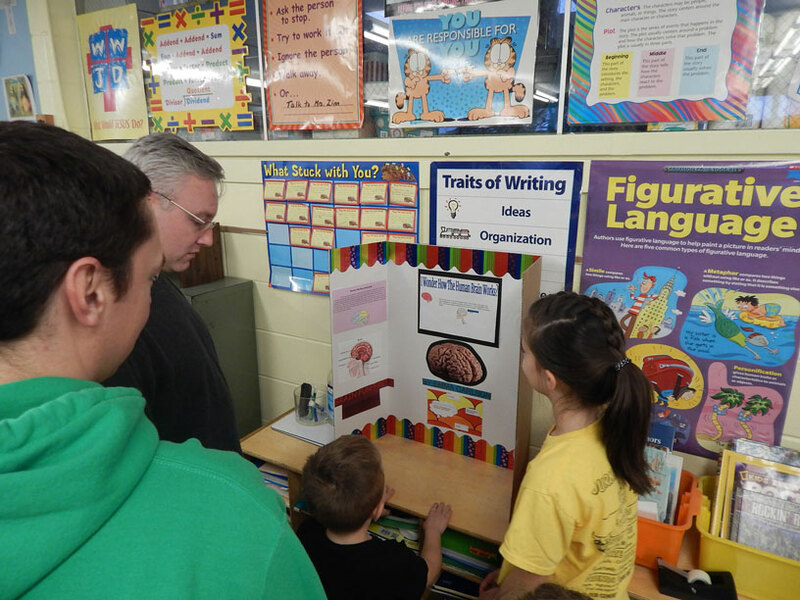 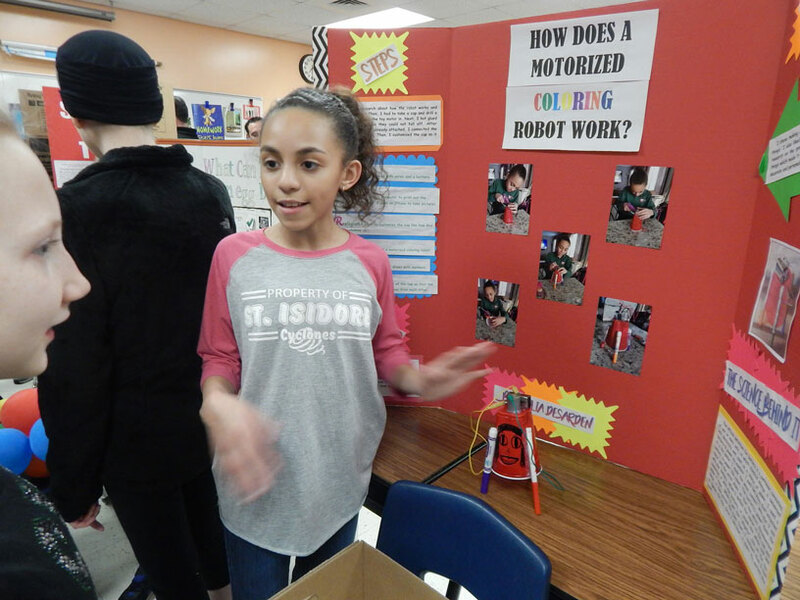 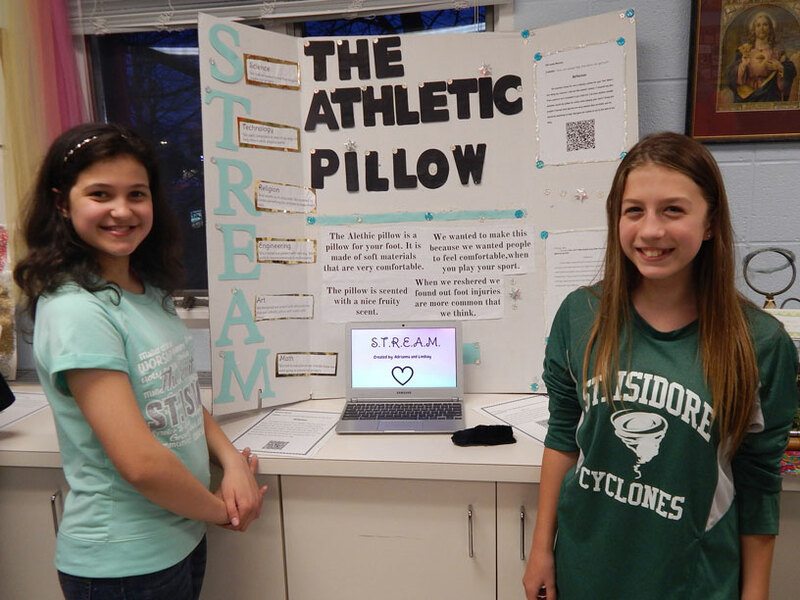 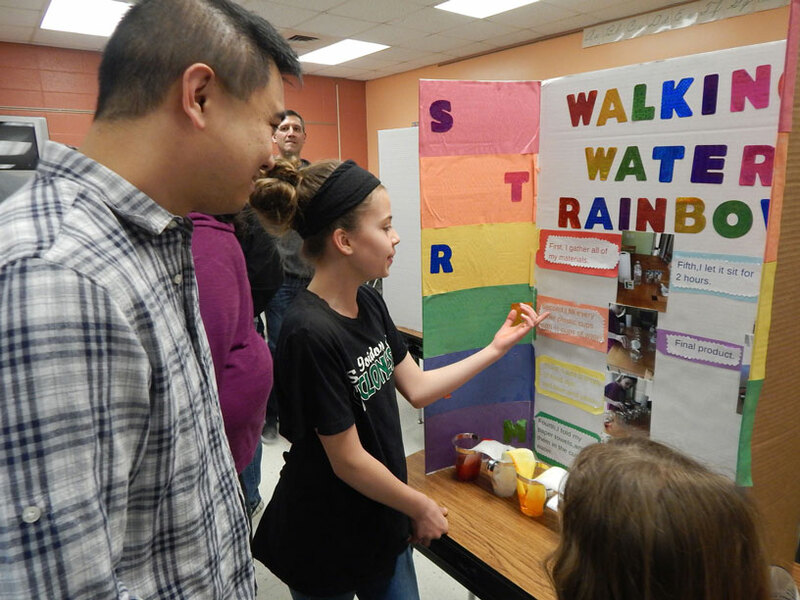 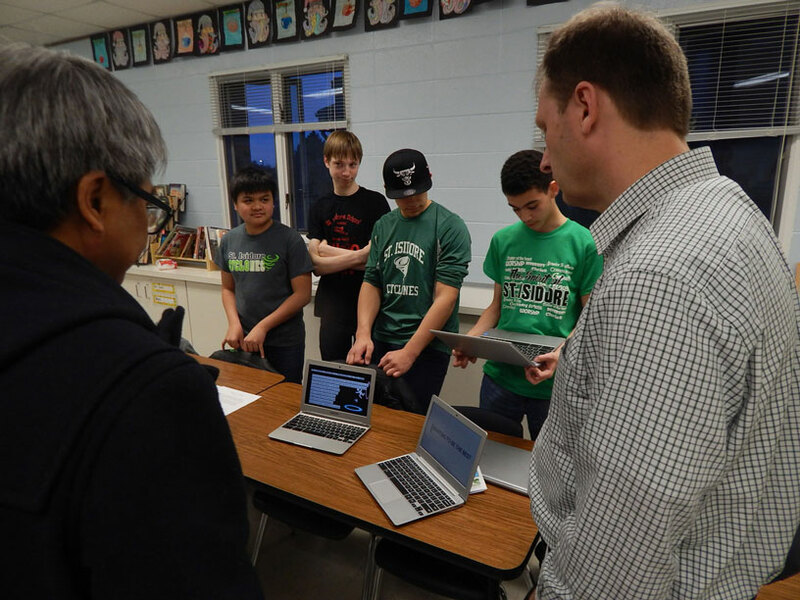 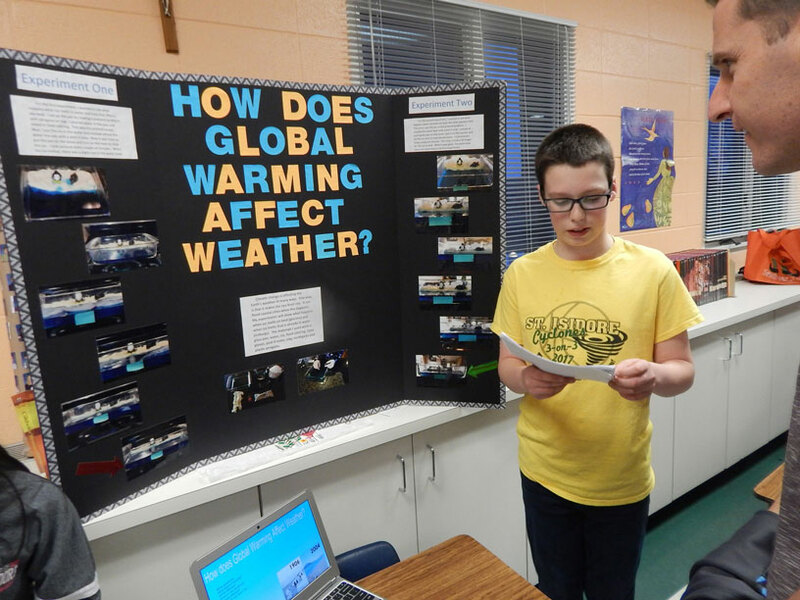 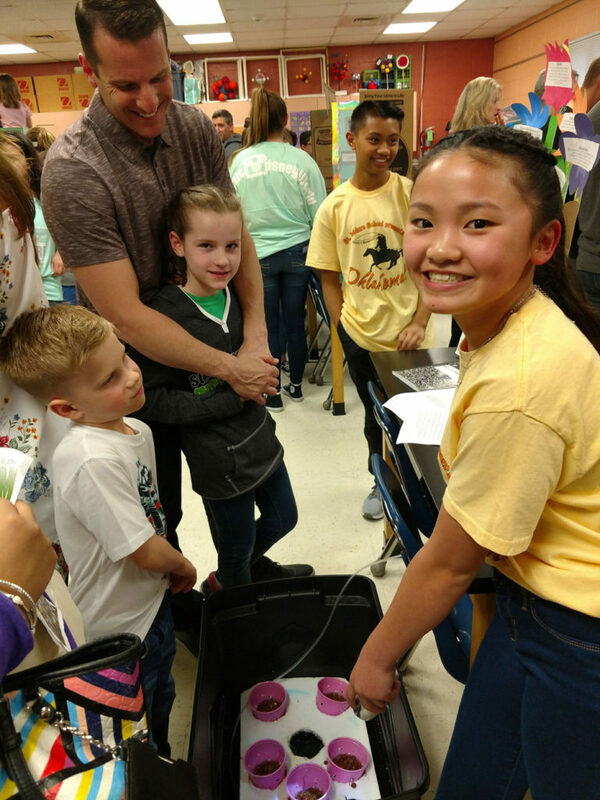 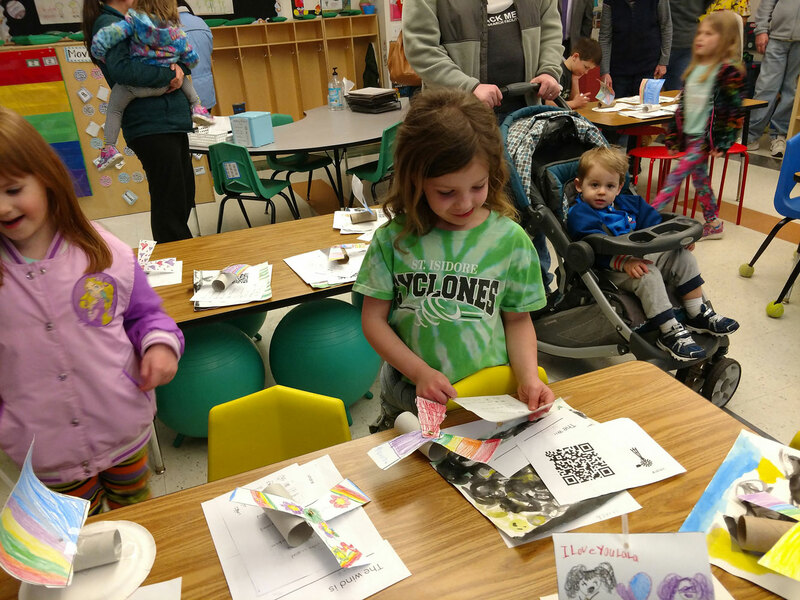 SIS’ first ever STREAM Night was held in April, 2018, with a huge turnout by parents, grandparents and visitors to hear about their students’ projects and see them on display. 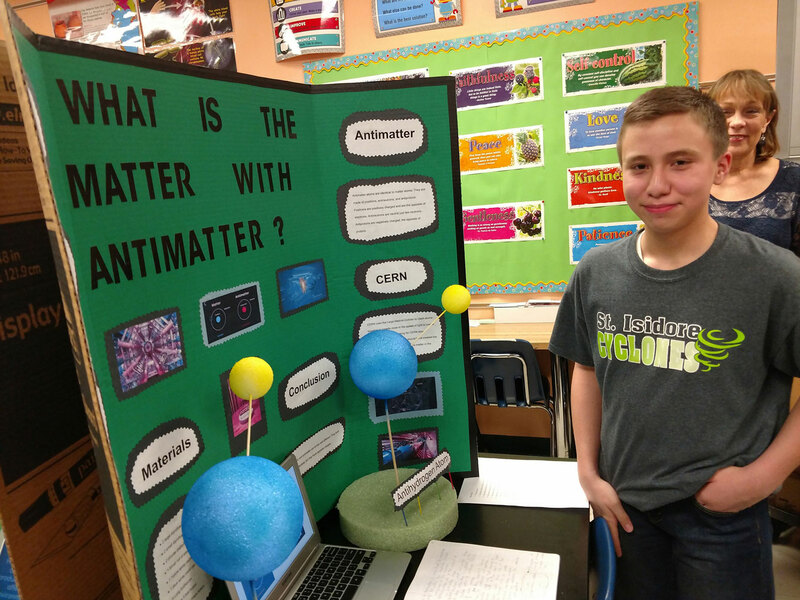 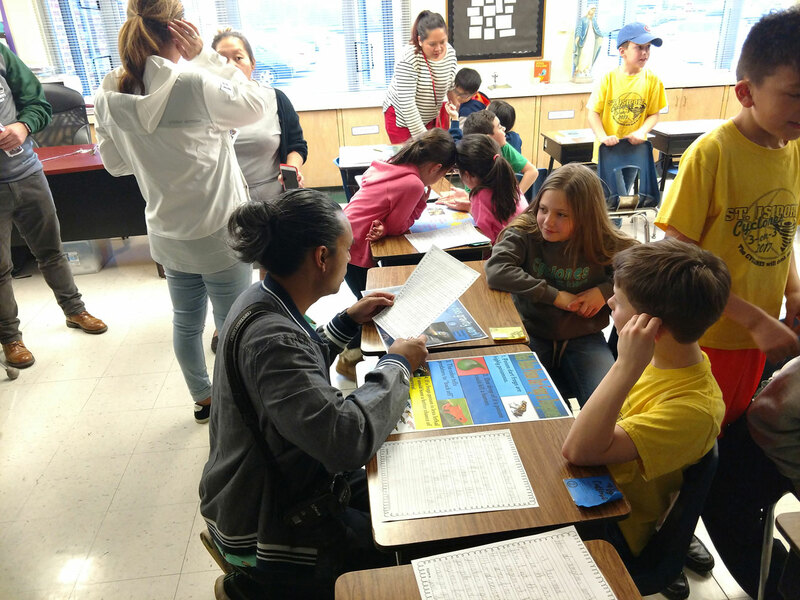 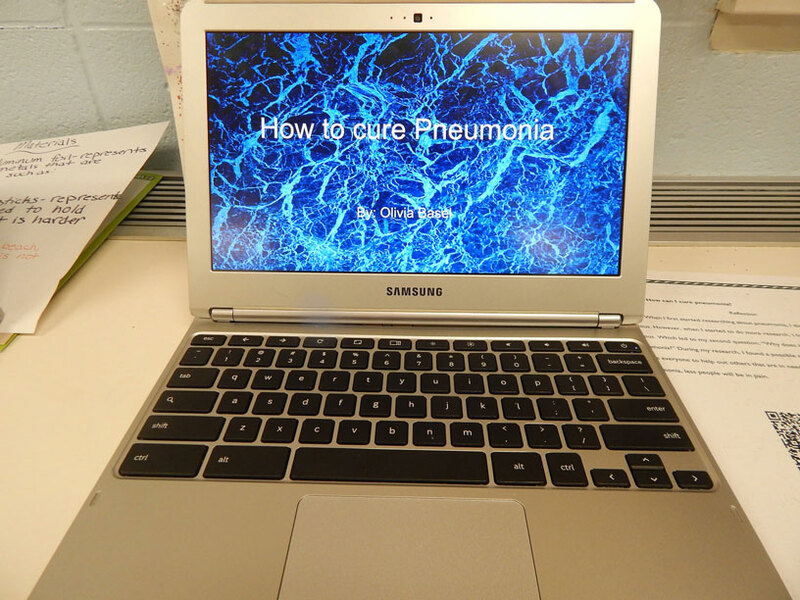 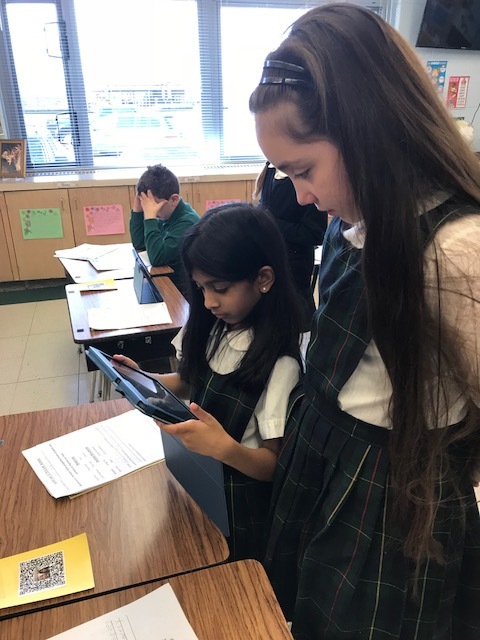 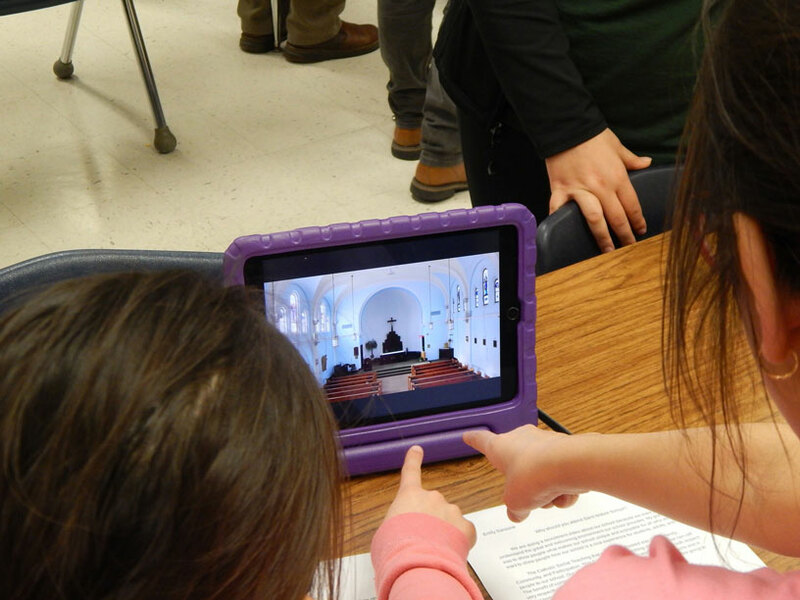 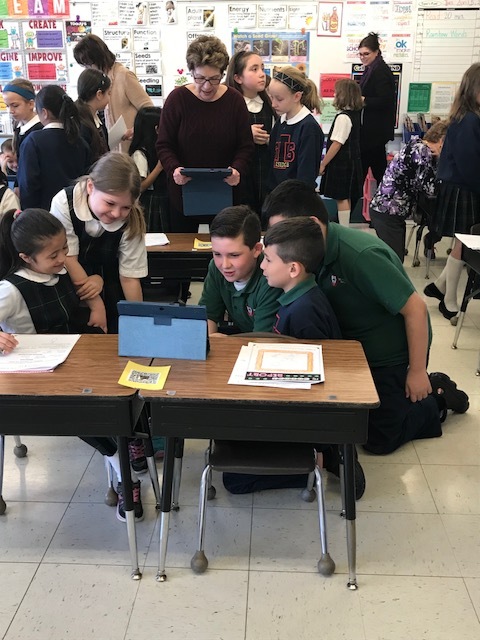 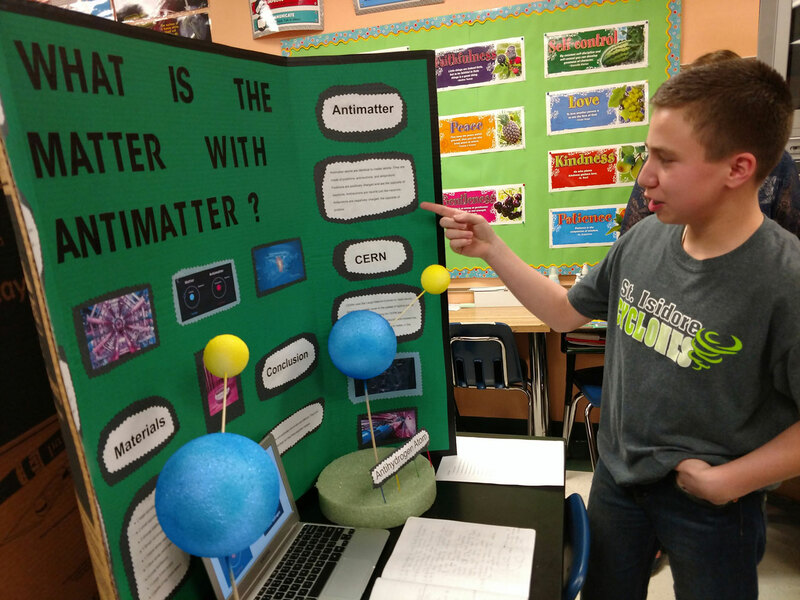 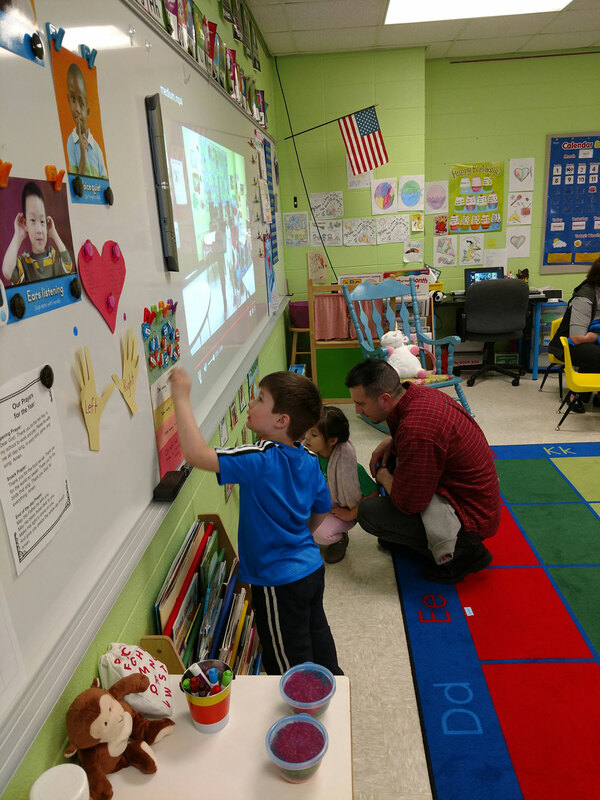 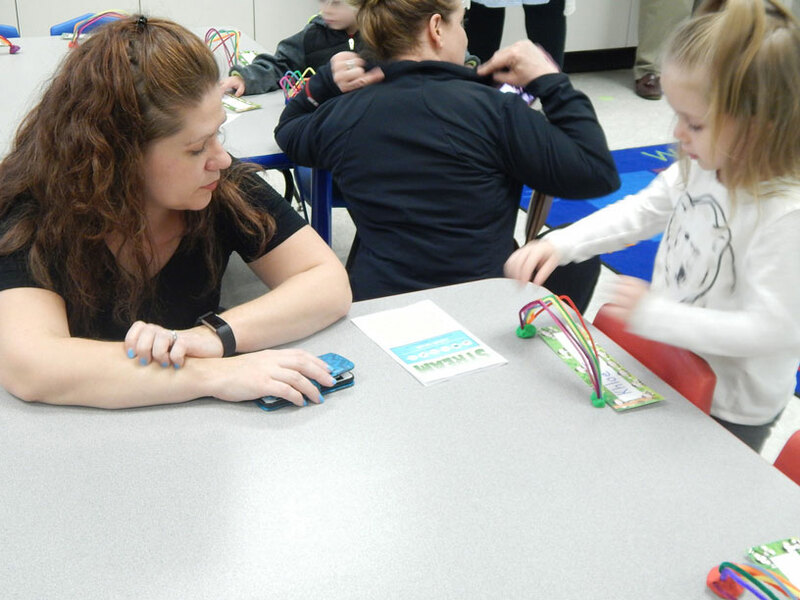 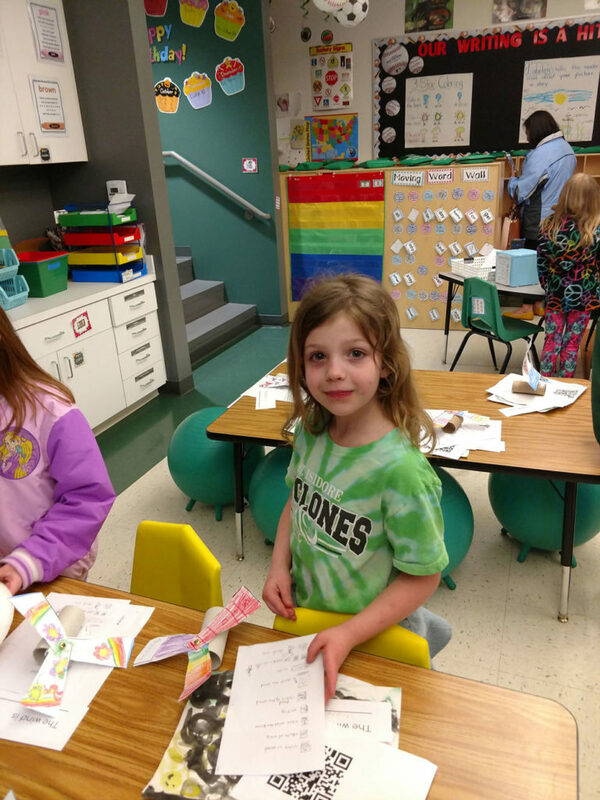 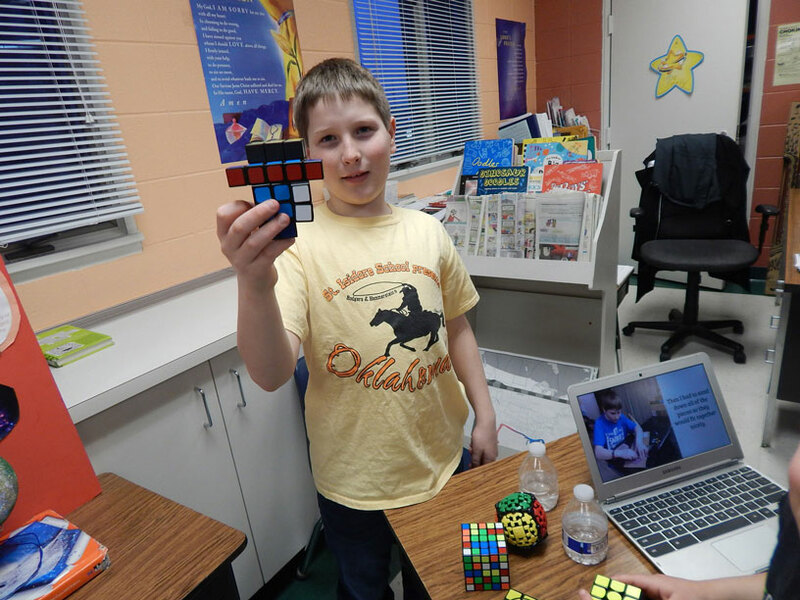 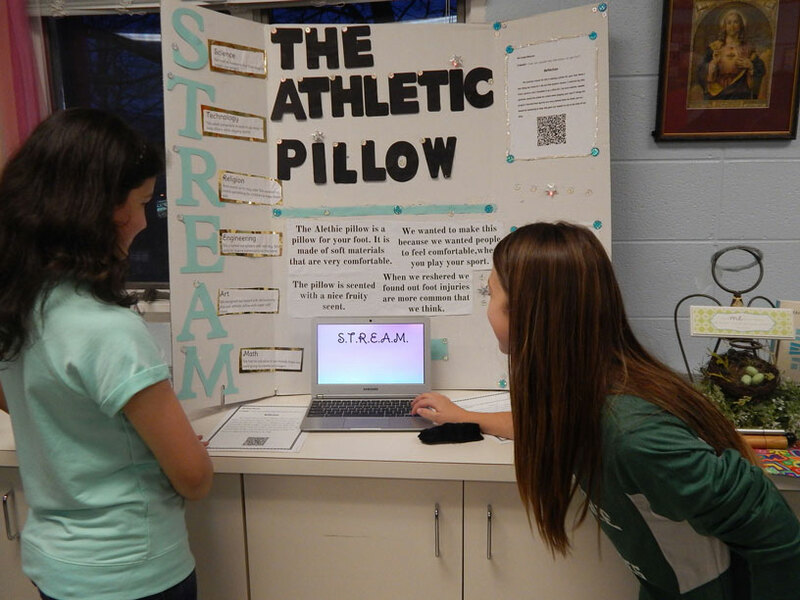 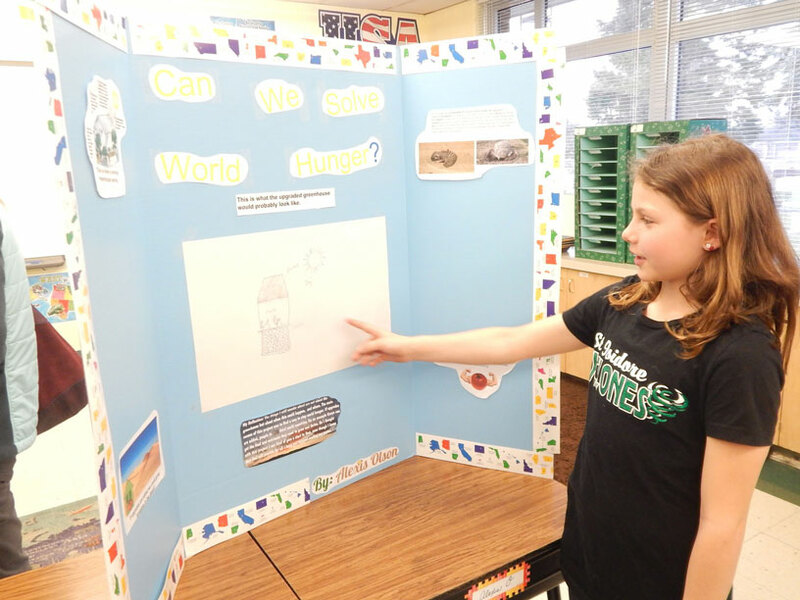 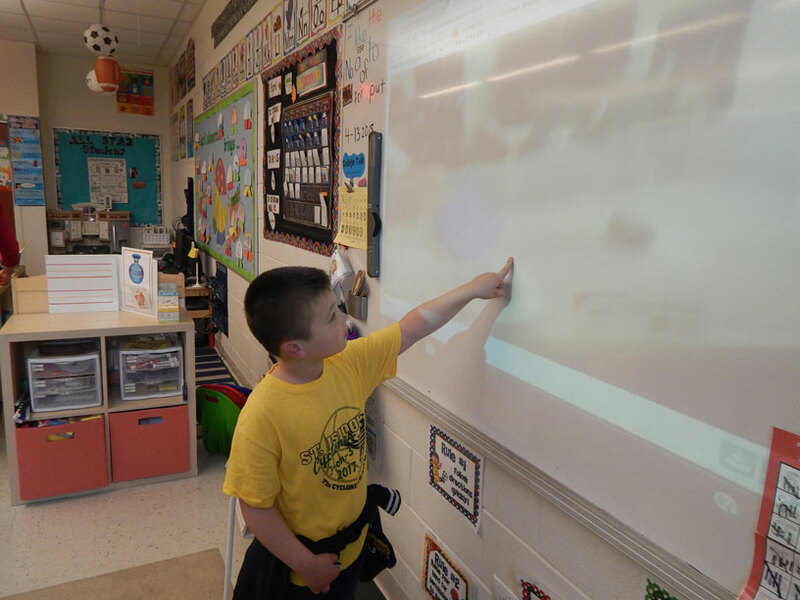 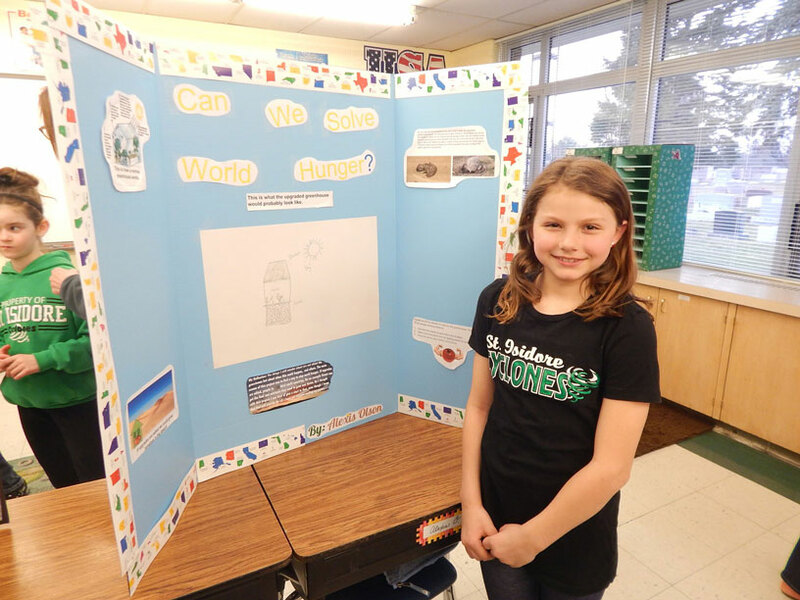 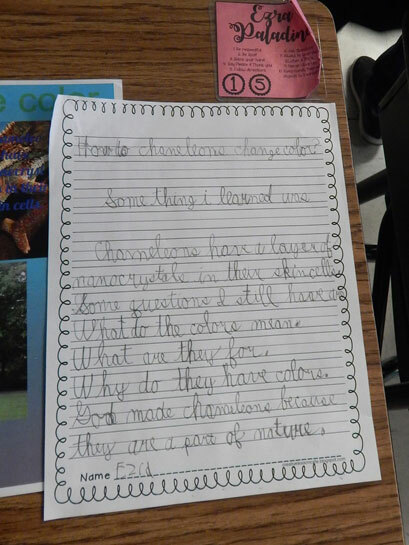 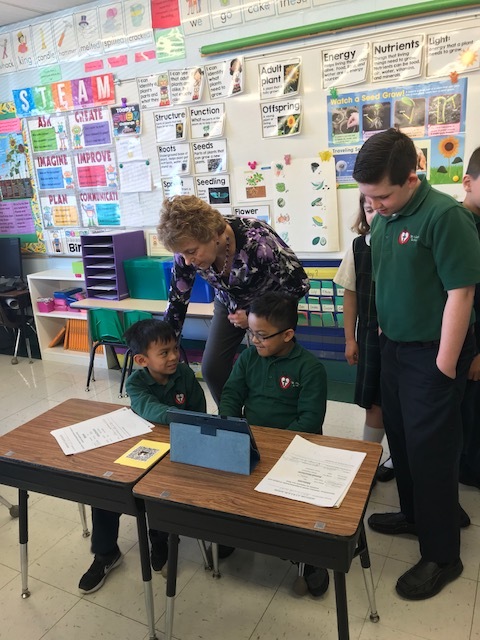 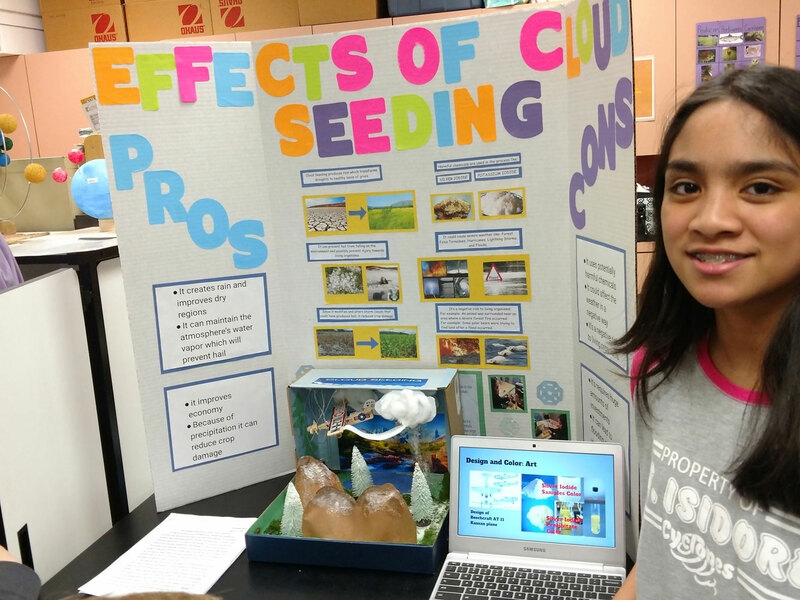 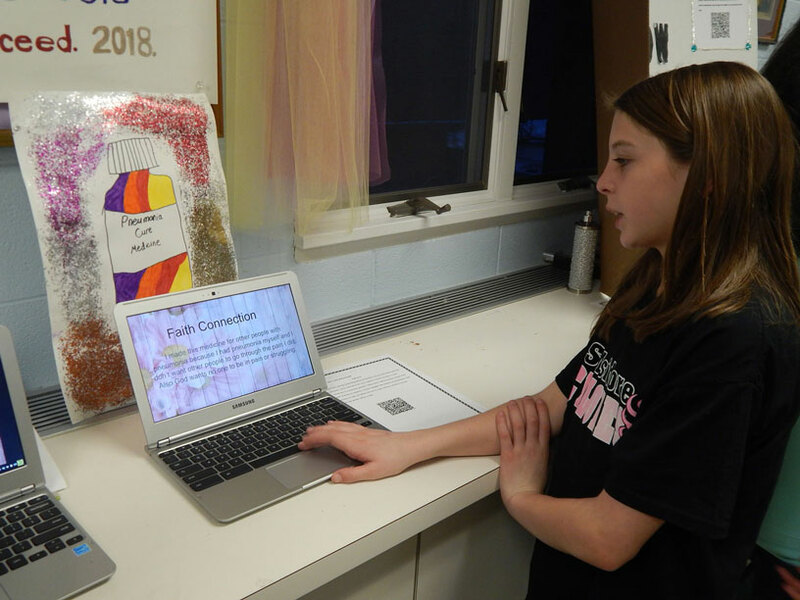 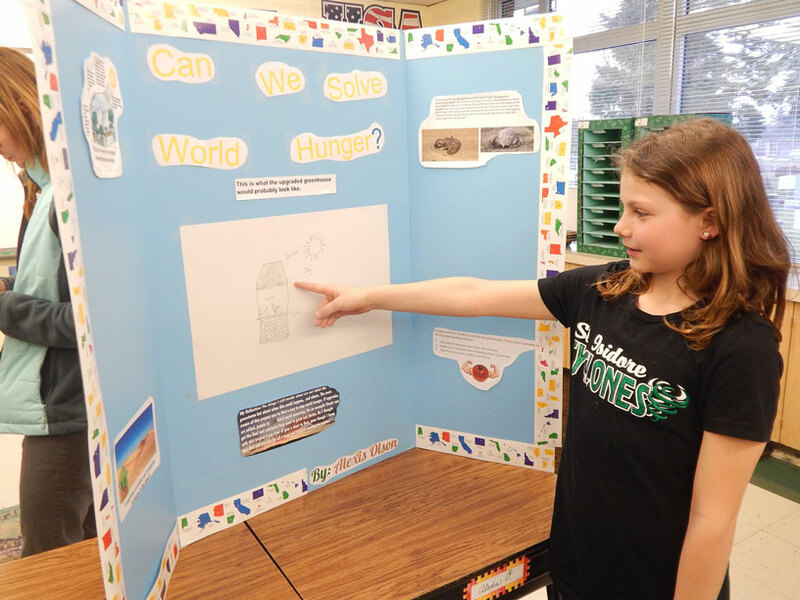 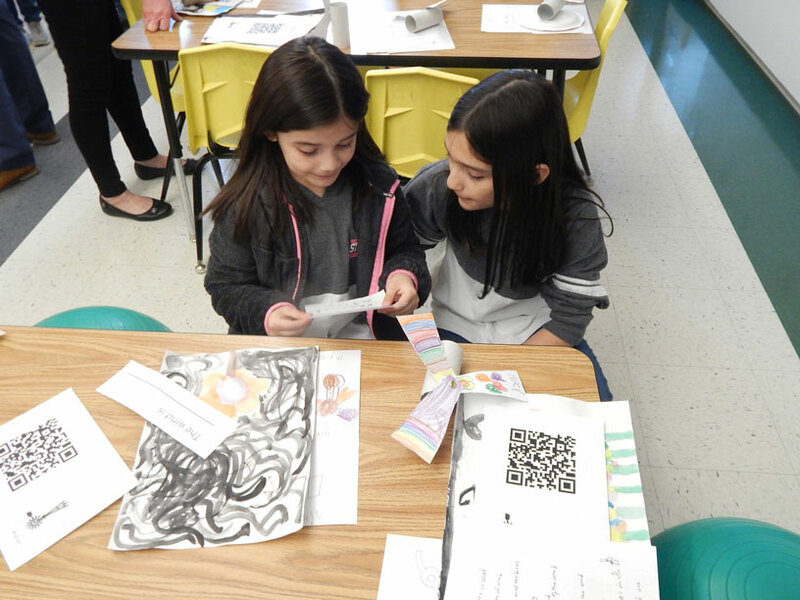 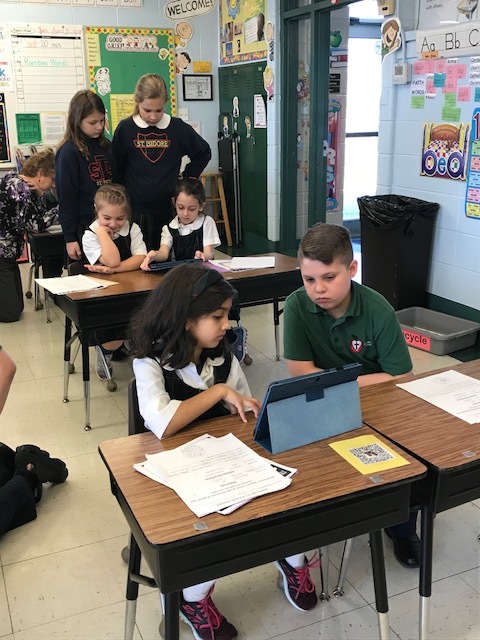 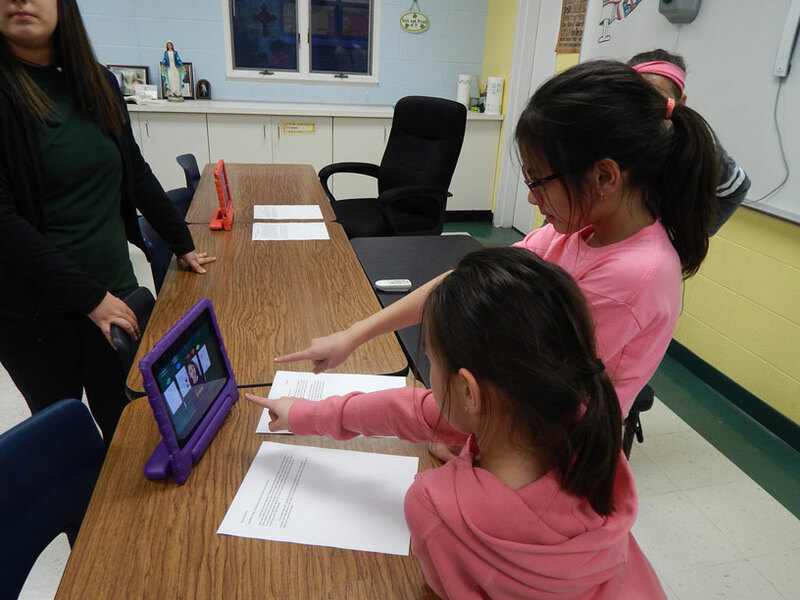 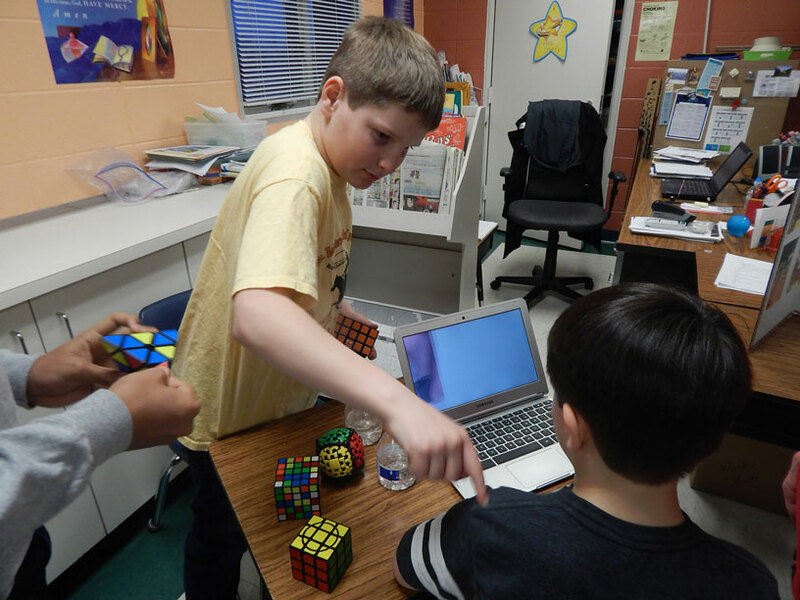 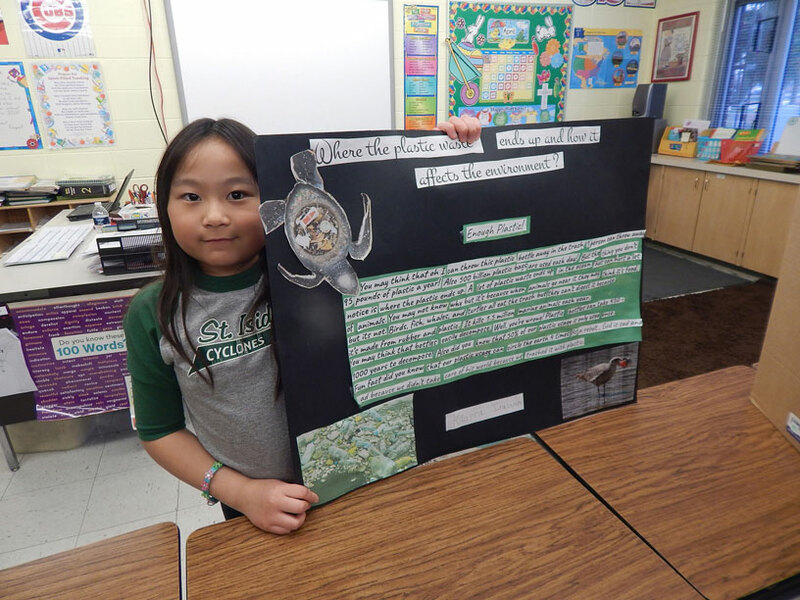 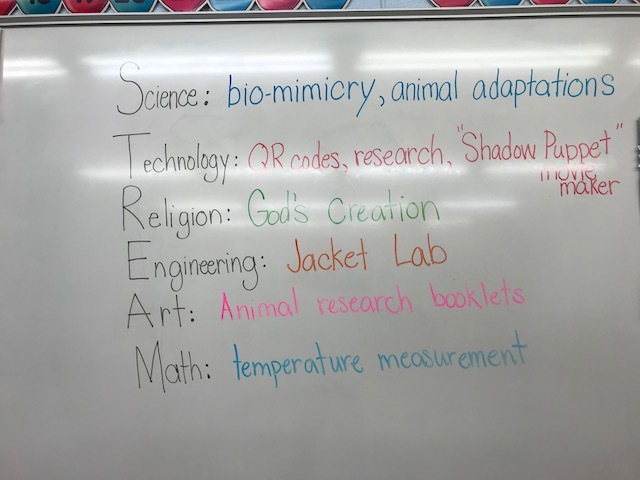 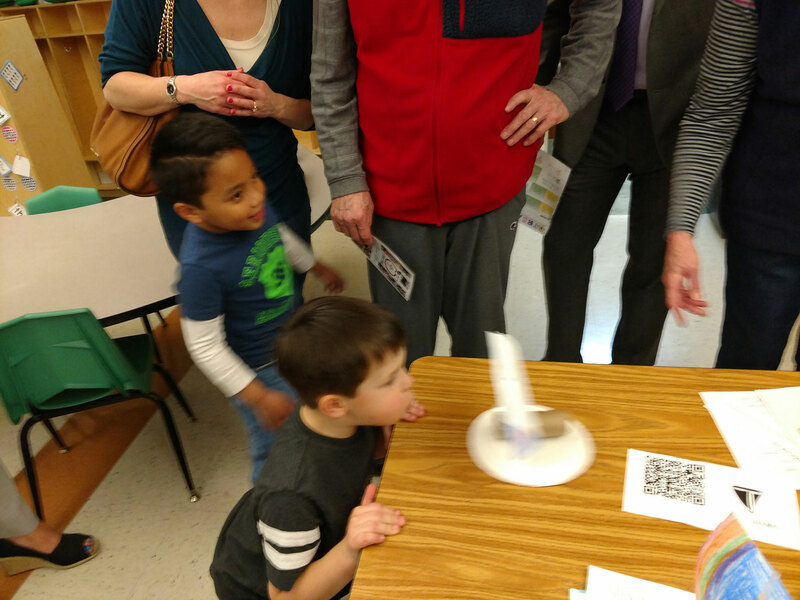 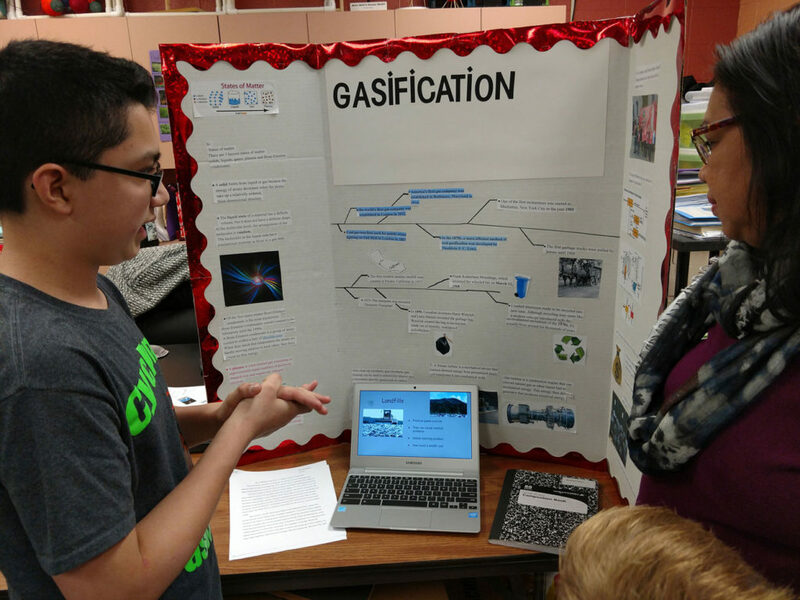 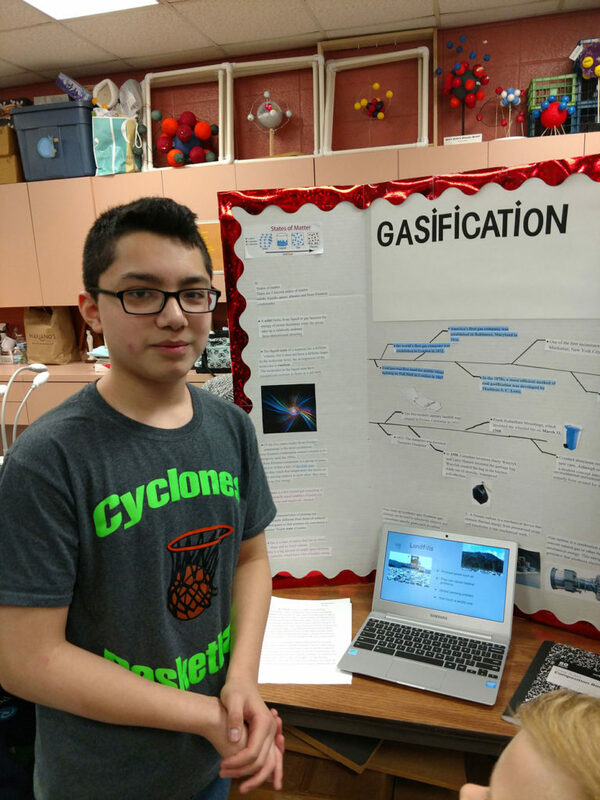 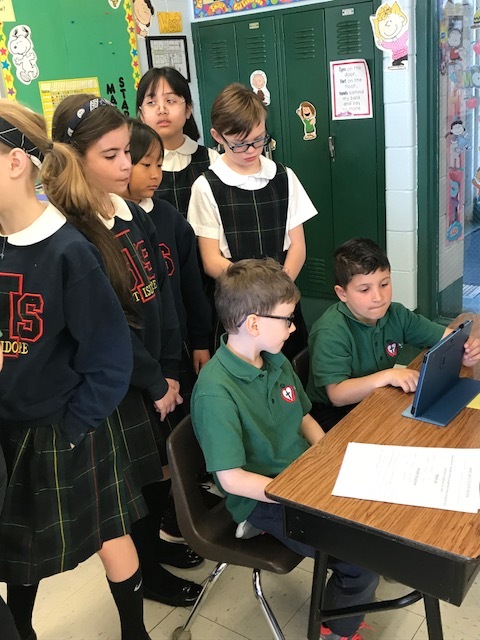 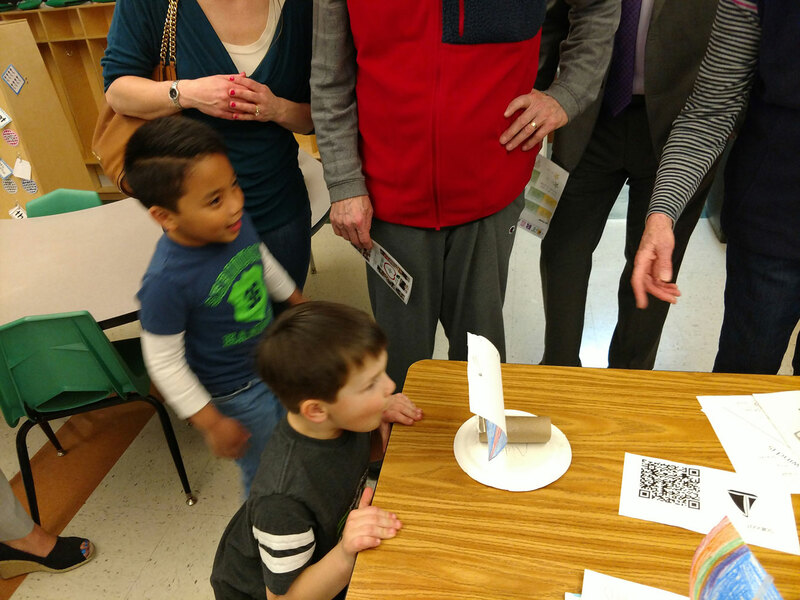 STREAM is the unique educational approach to learning undertaken by all students grades Preschool – 8 in 2017-18 that uses Science, Technology, Religion, Engineering, the Arts and Math as access points for guiding student inquiry, dialogue, and critical thinking. 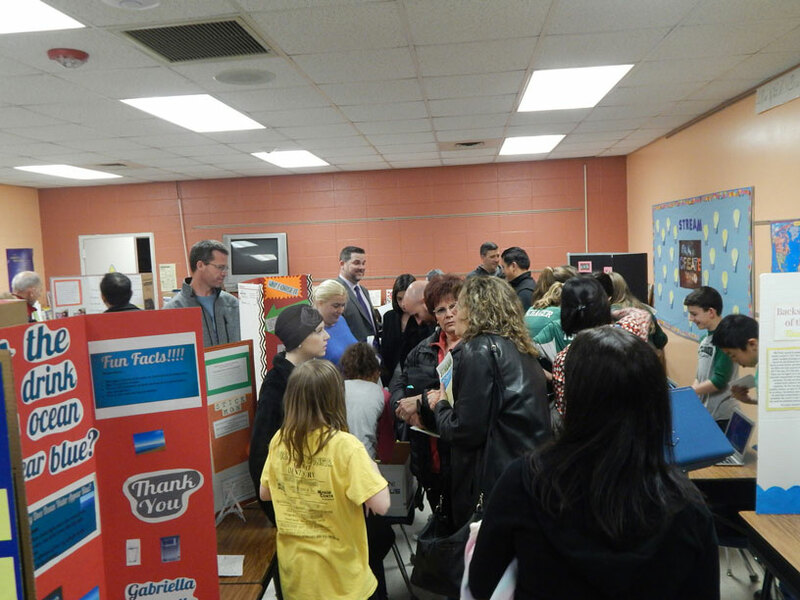 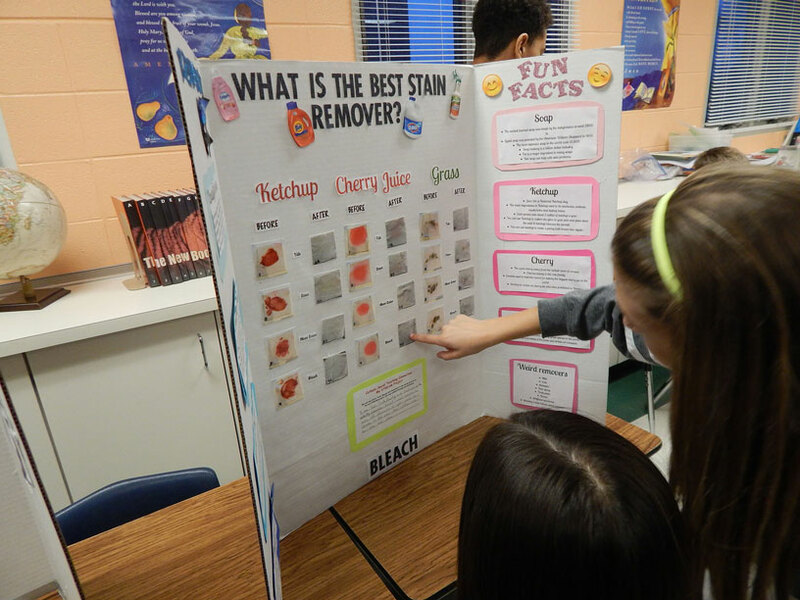 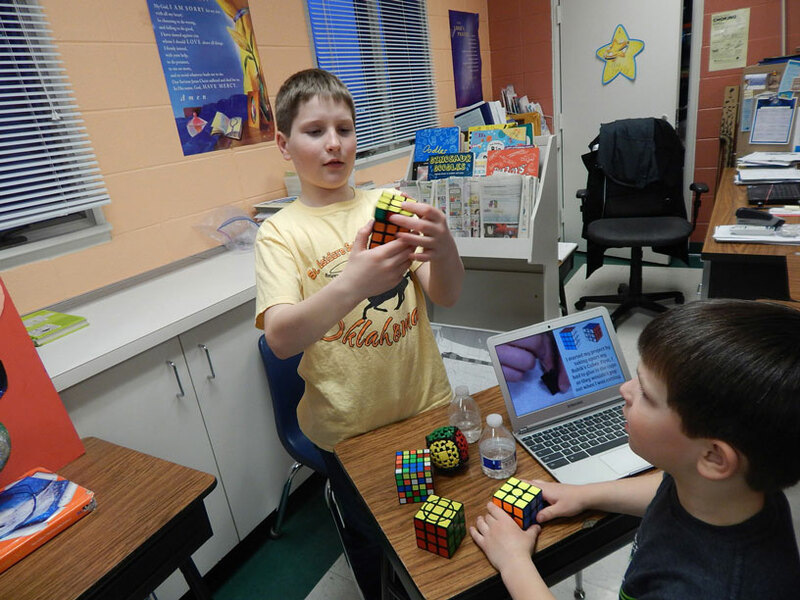 Here is a photo gallery of many of our students’ work for the first event. 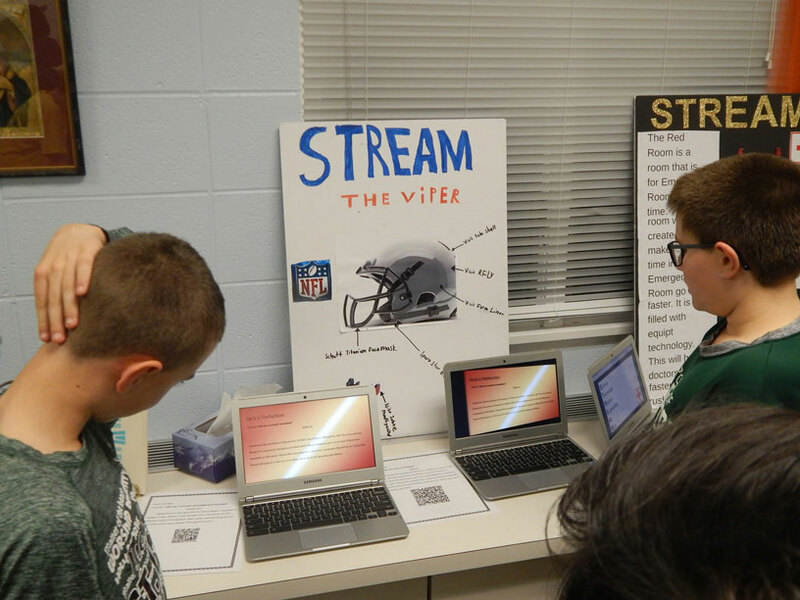 Check back to this page often for additional information and pictures of future STREAM projects by SIS students. 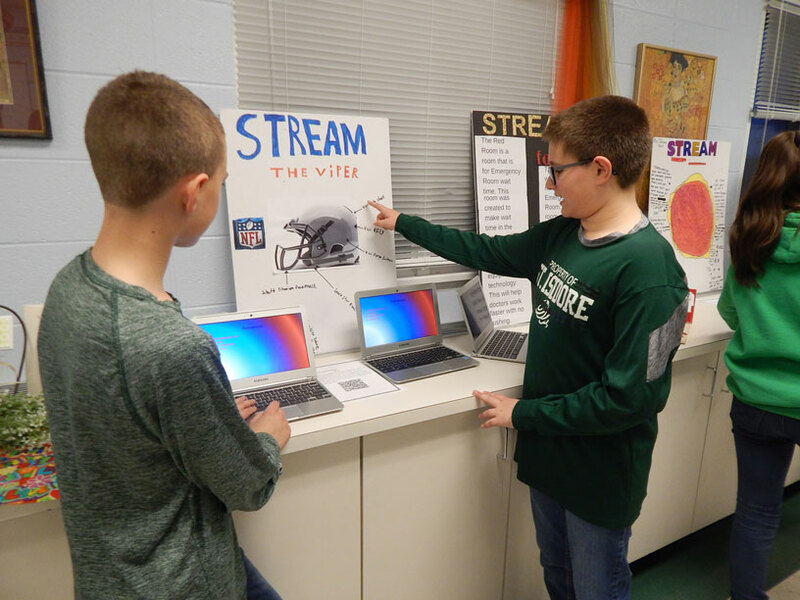 Our STREAM night this school year is scheduled for March 7, 2019.